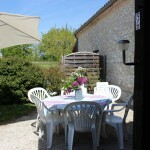 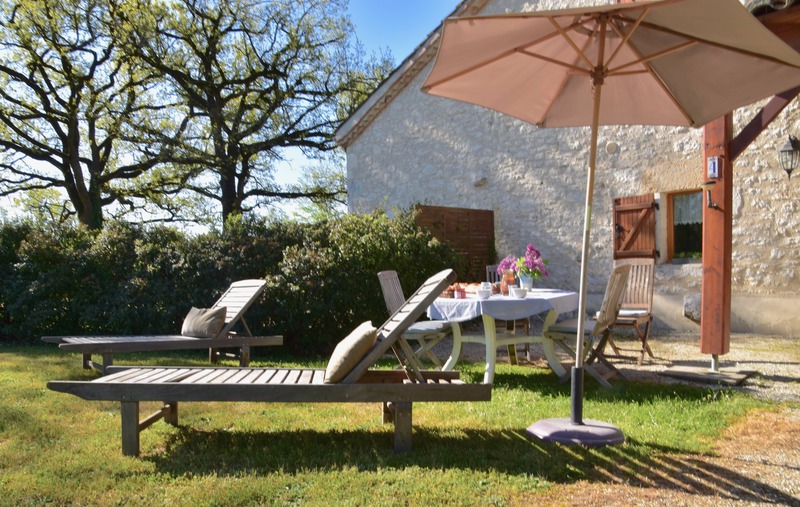 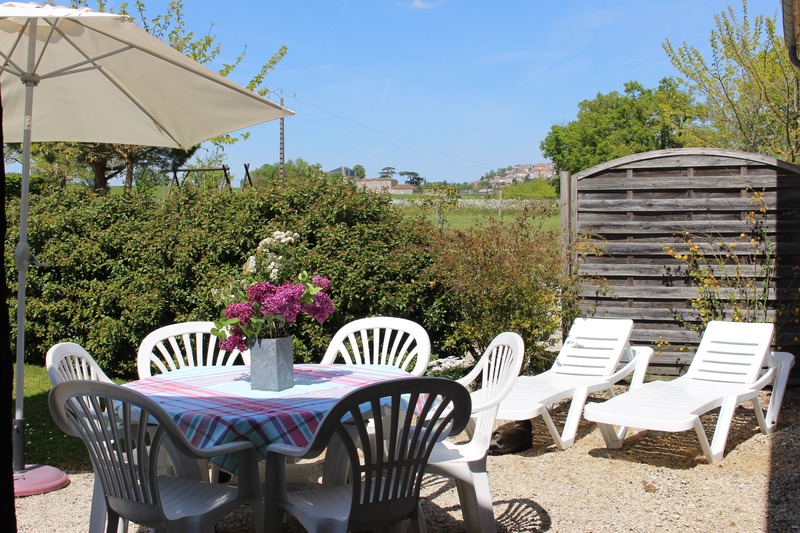 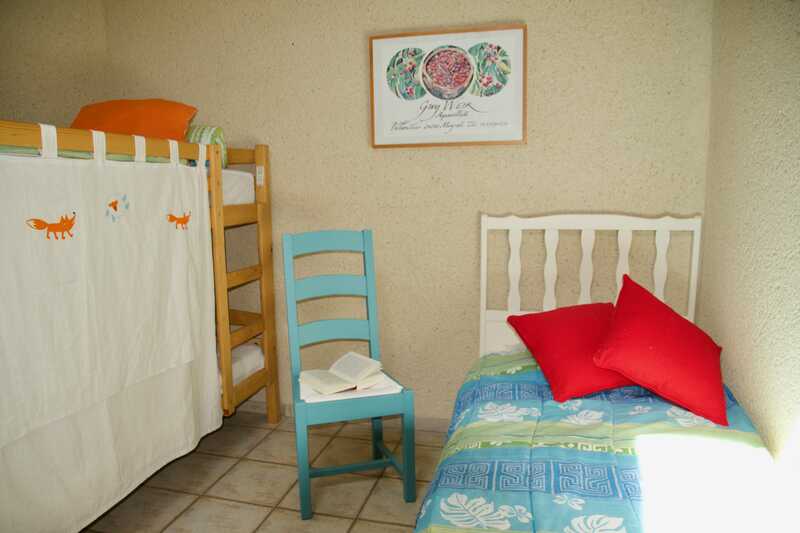 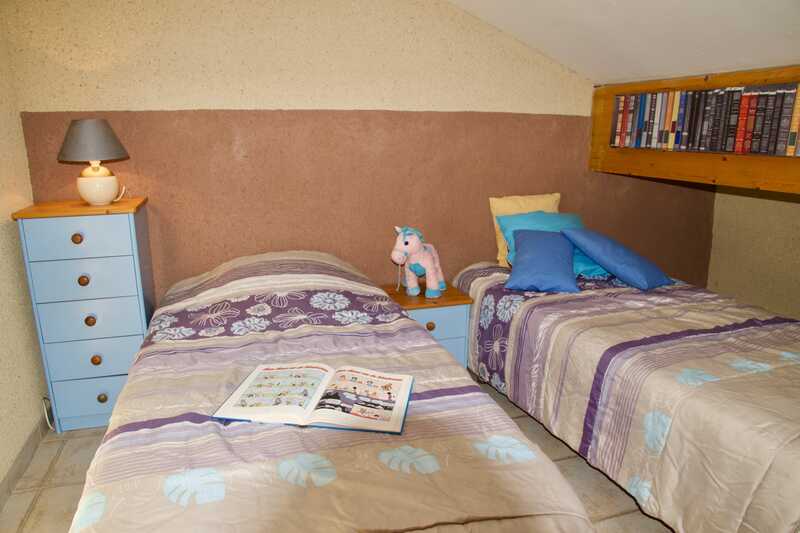 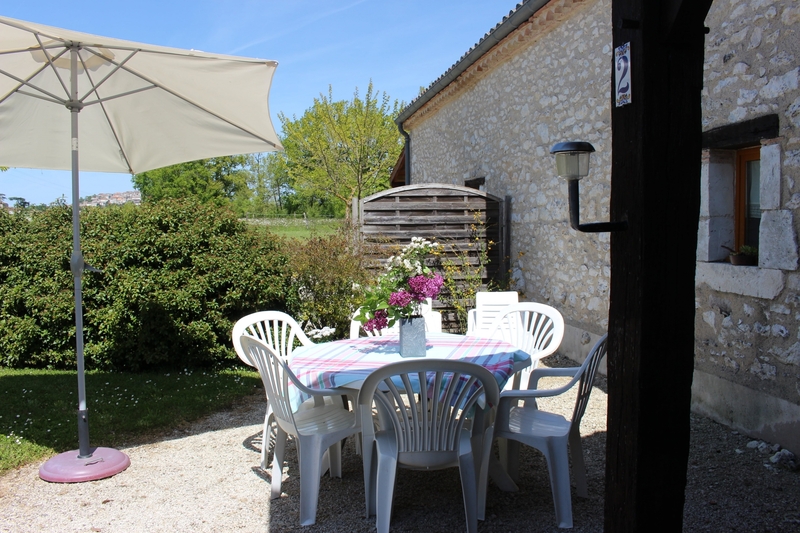 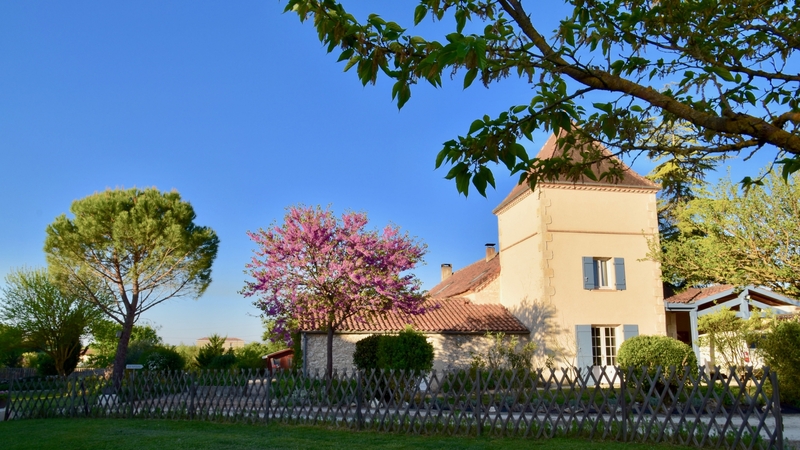 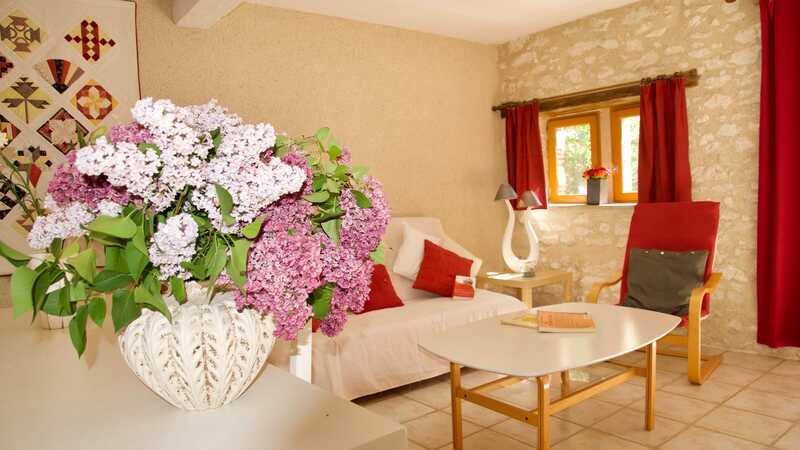 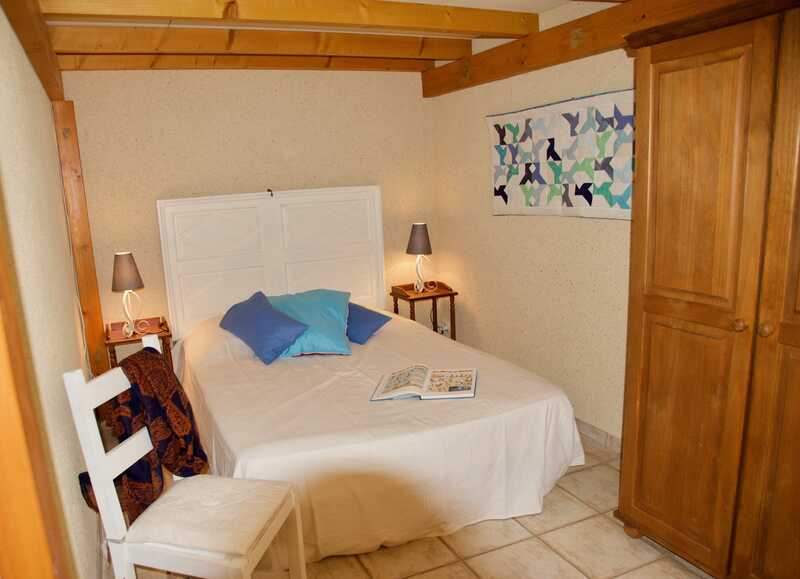 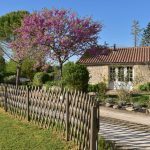 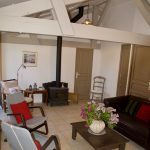 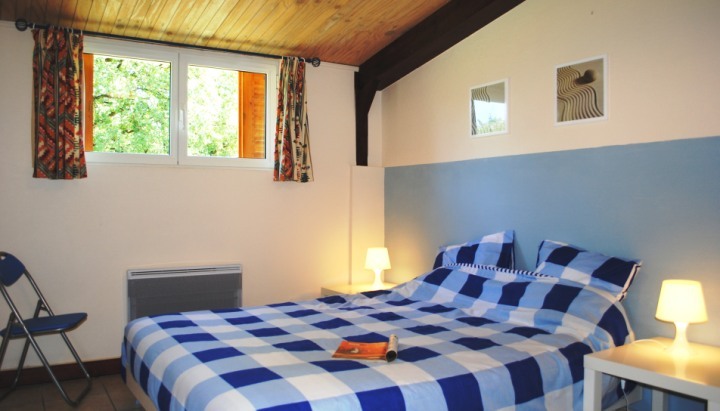 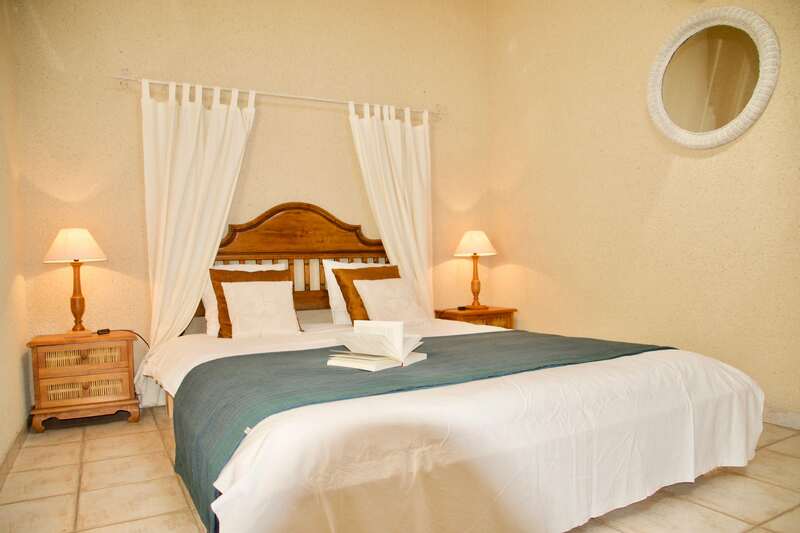 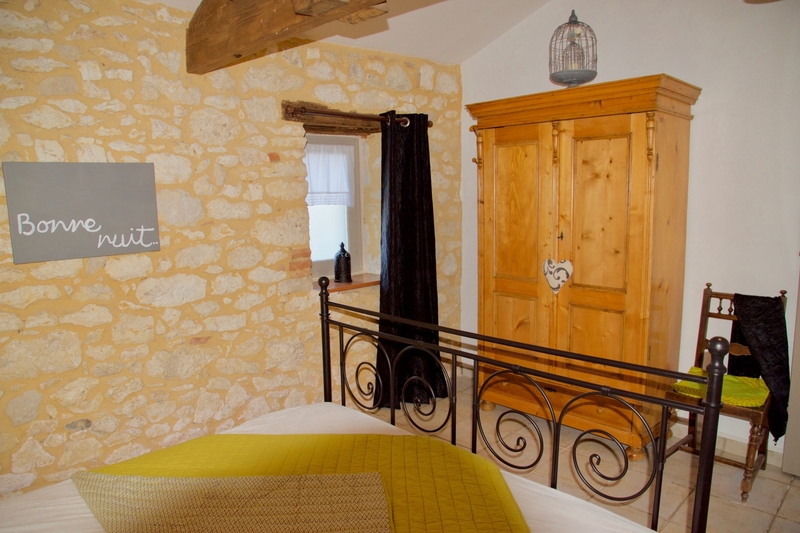 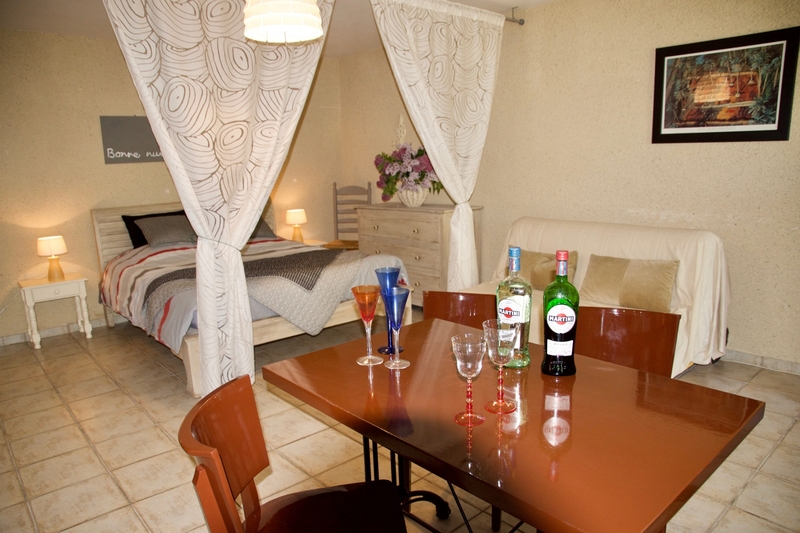 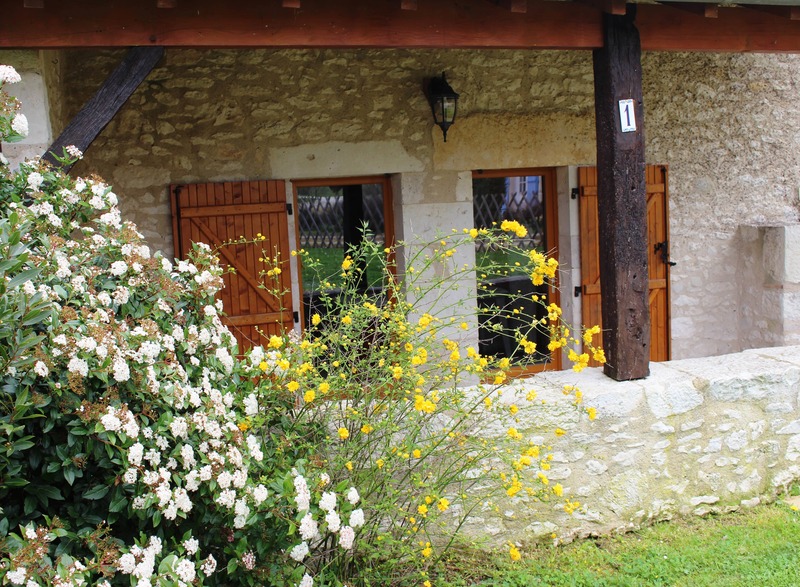 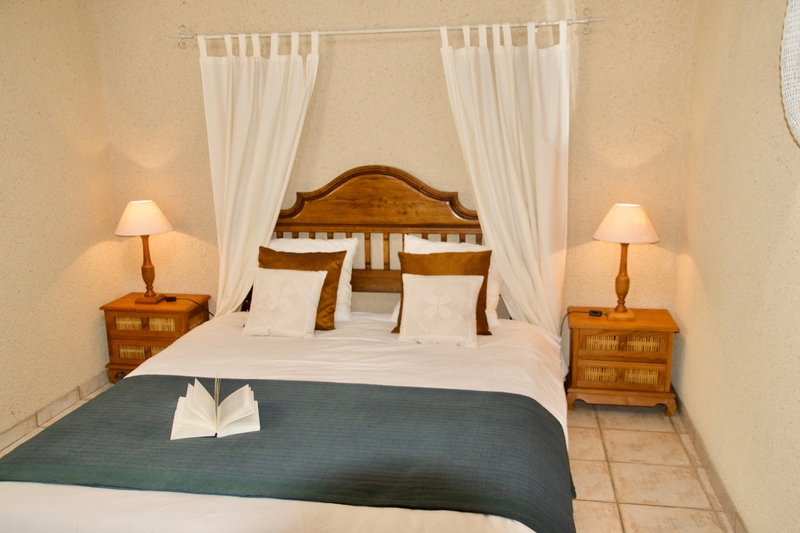 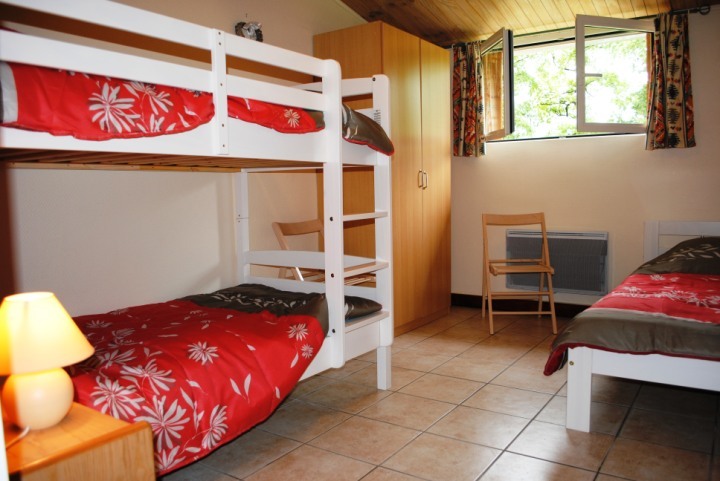 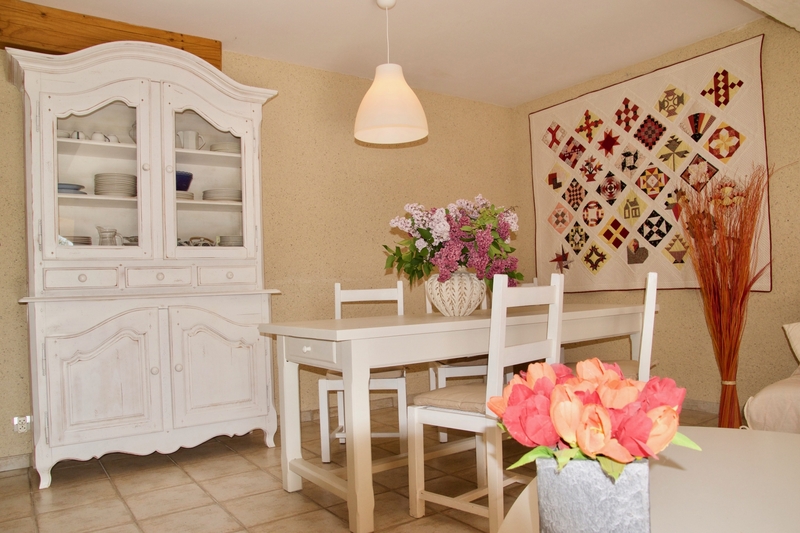 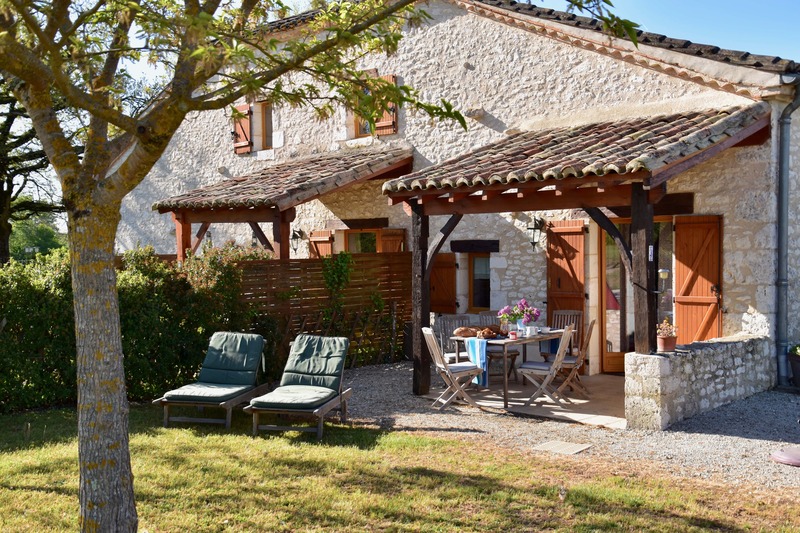 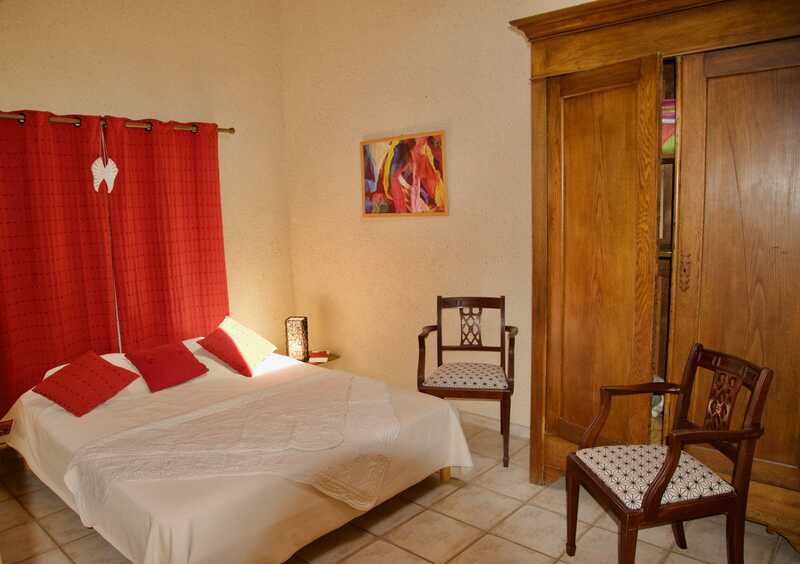 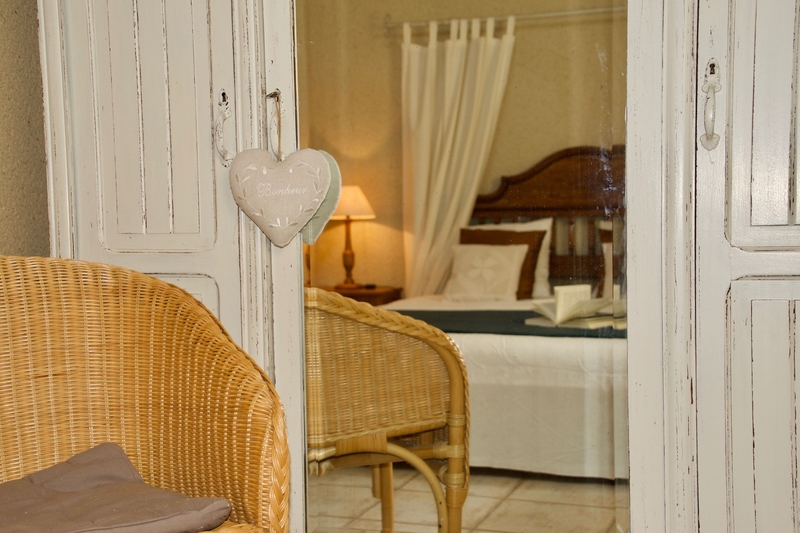 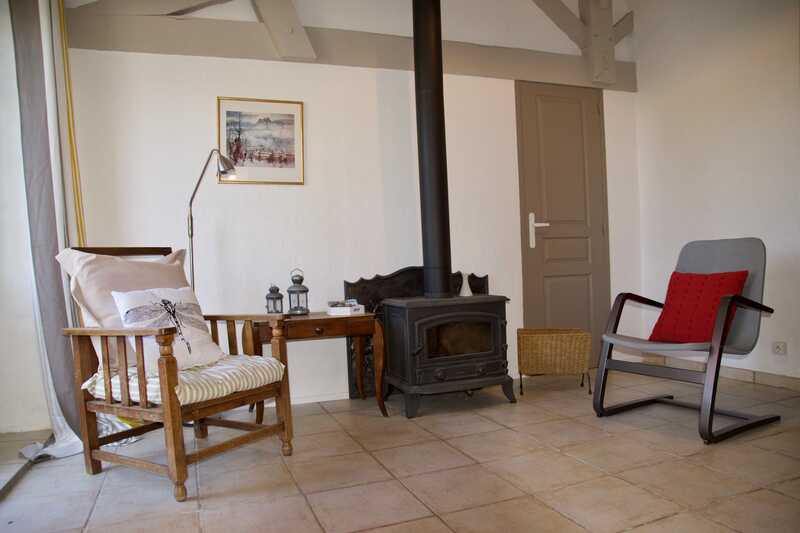 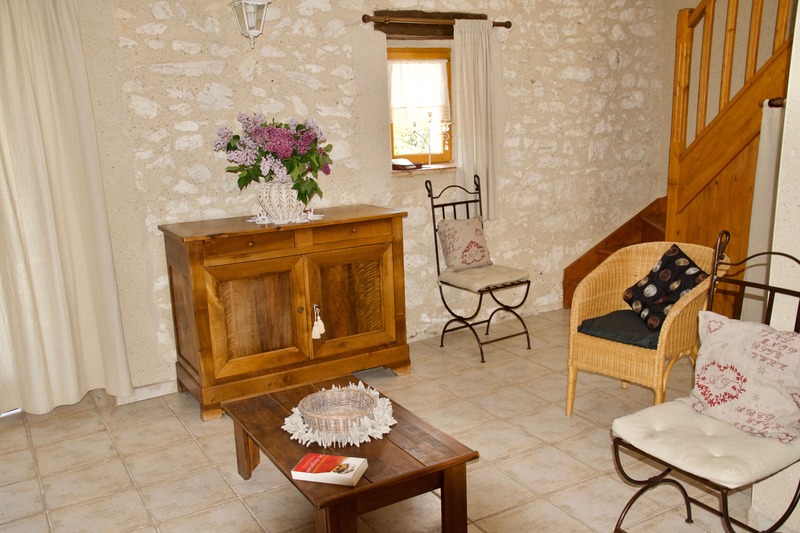 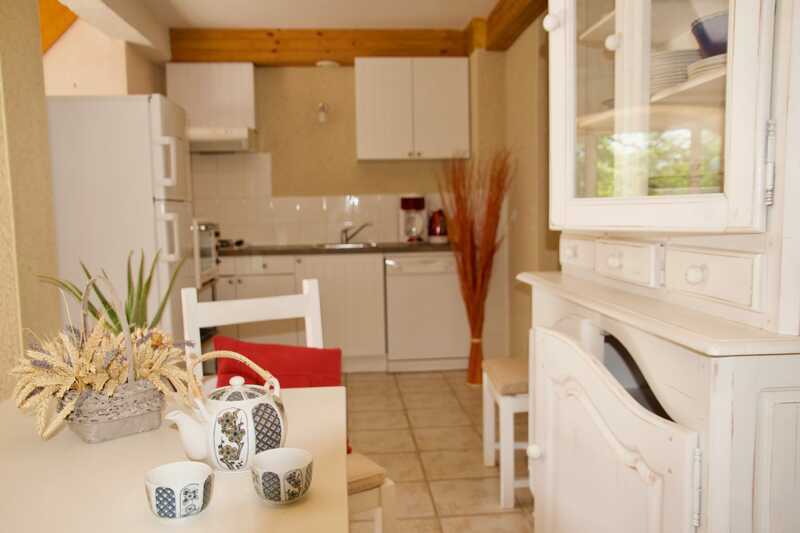 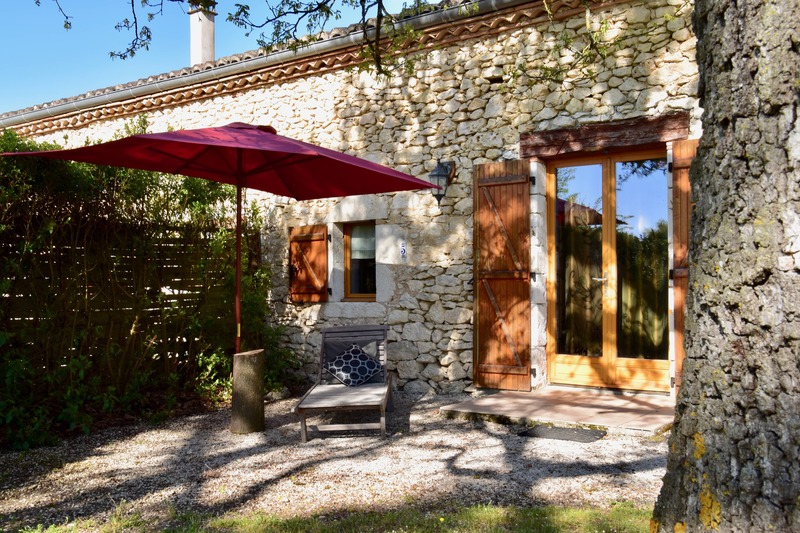 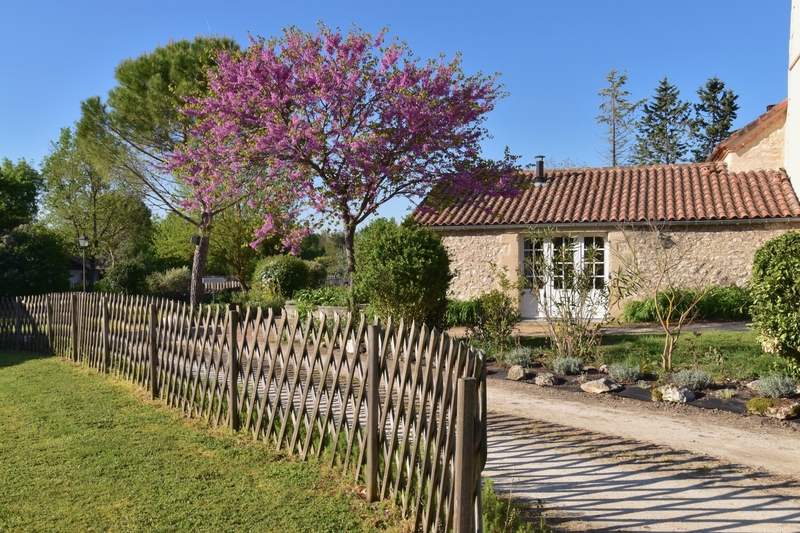 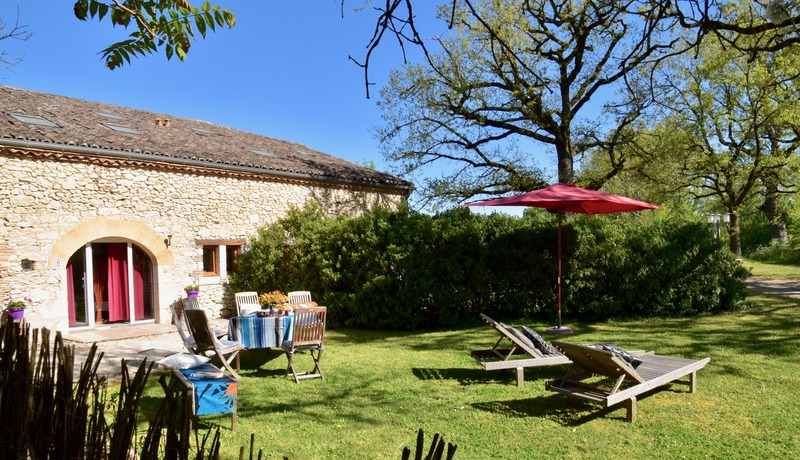 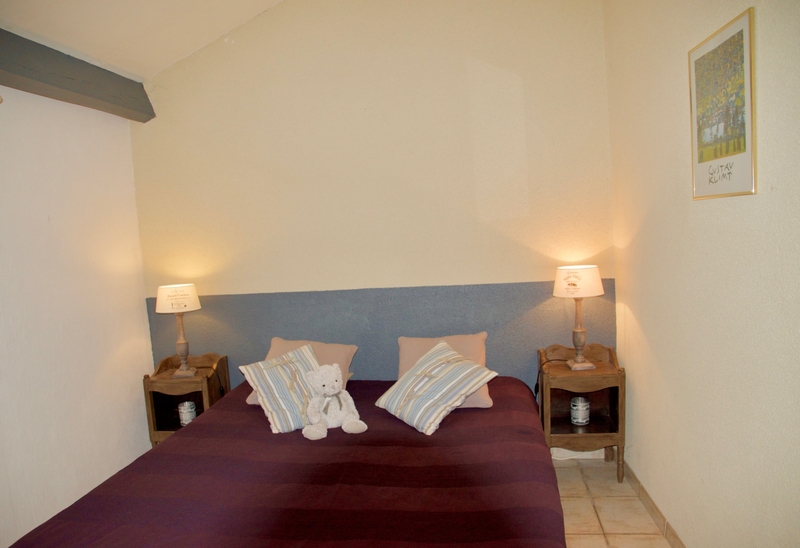 You will find 8 gites and a guest room, on an eight-hectare park. 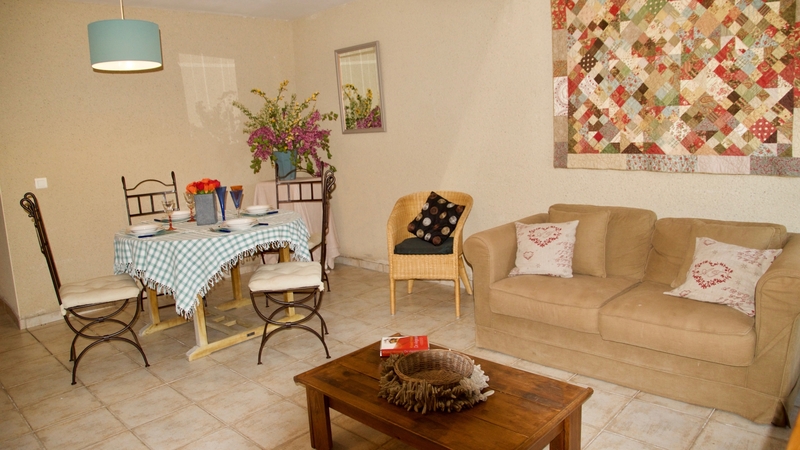 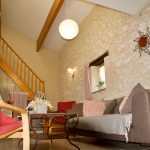 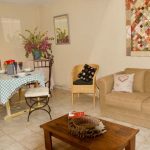 Each cottage is fully independent with a private garden. 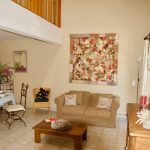 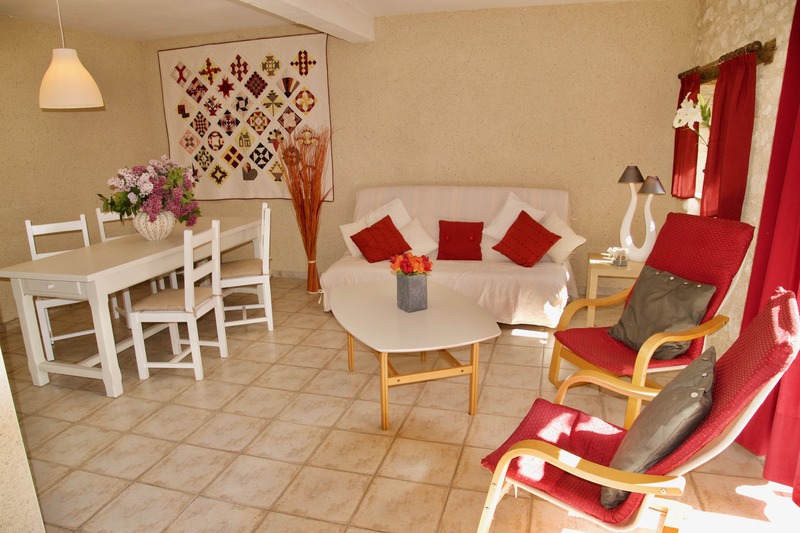 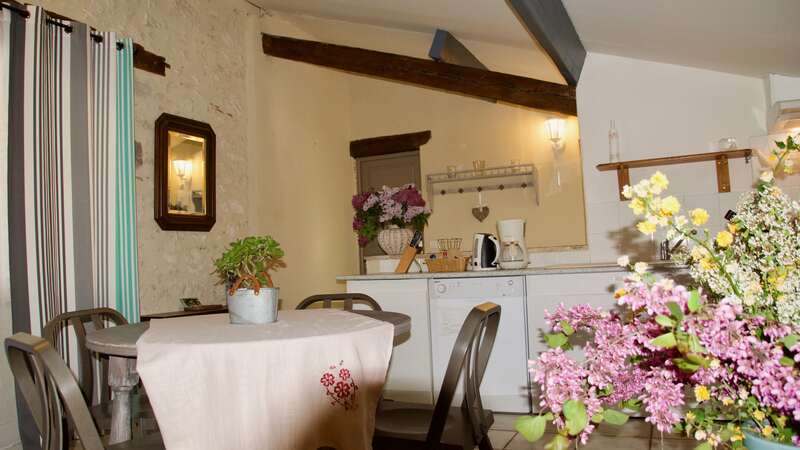 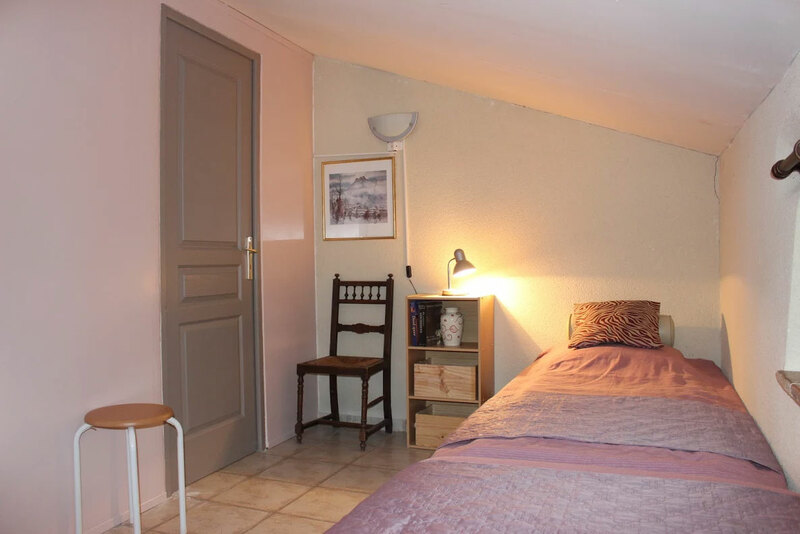 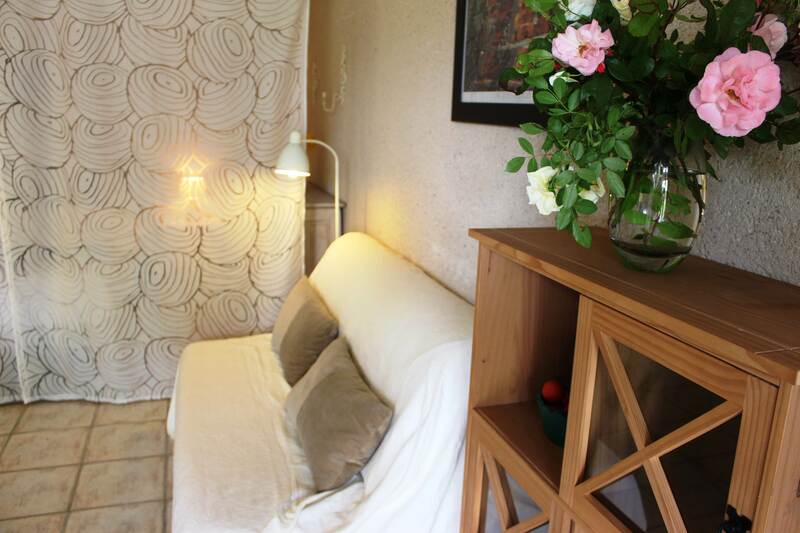 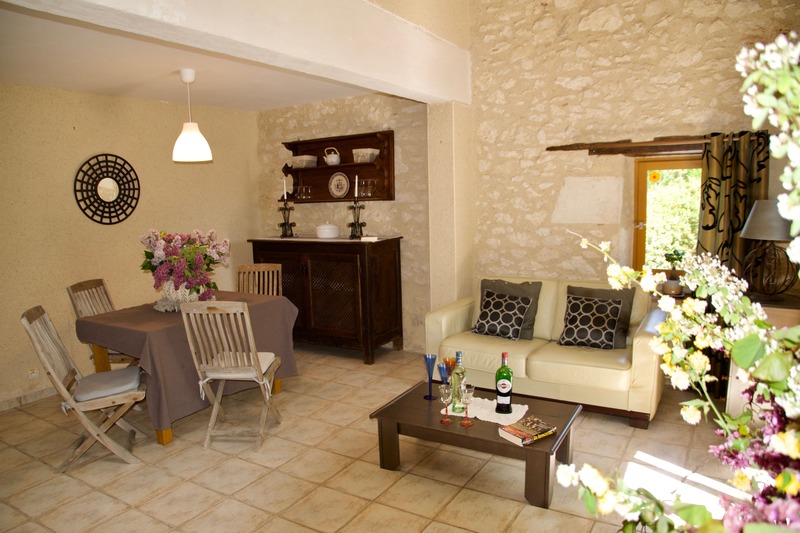 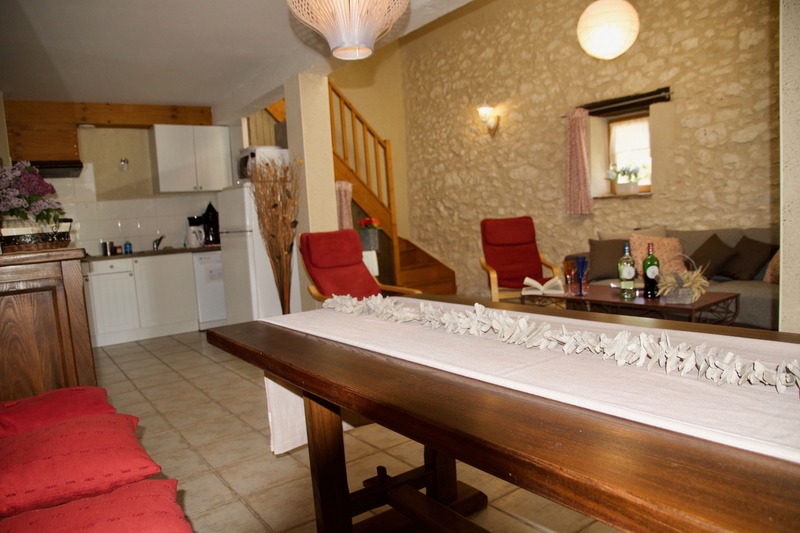 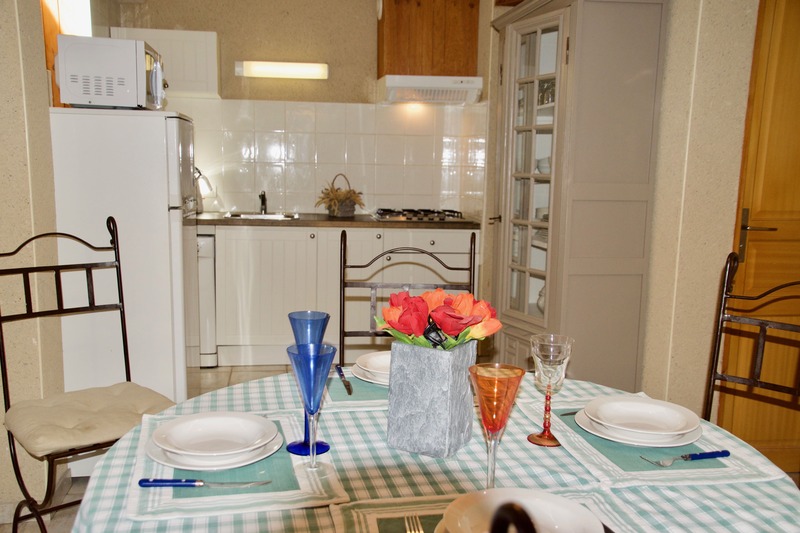 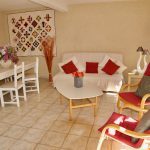 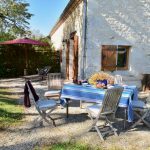 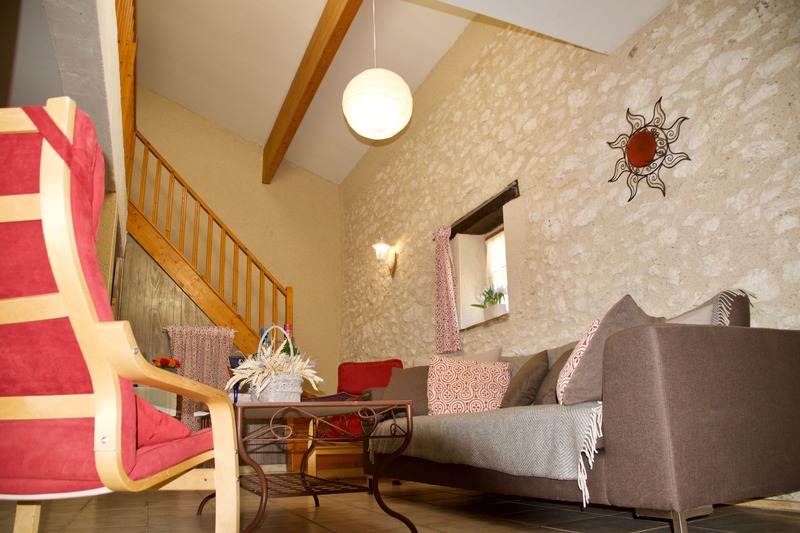 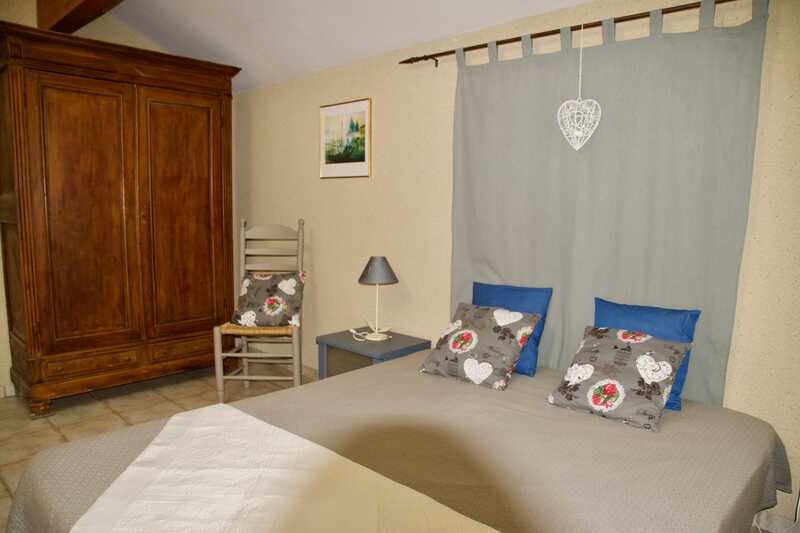 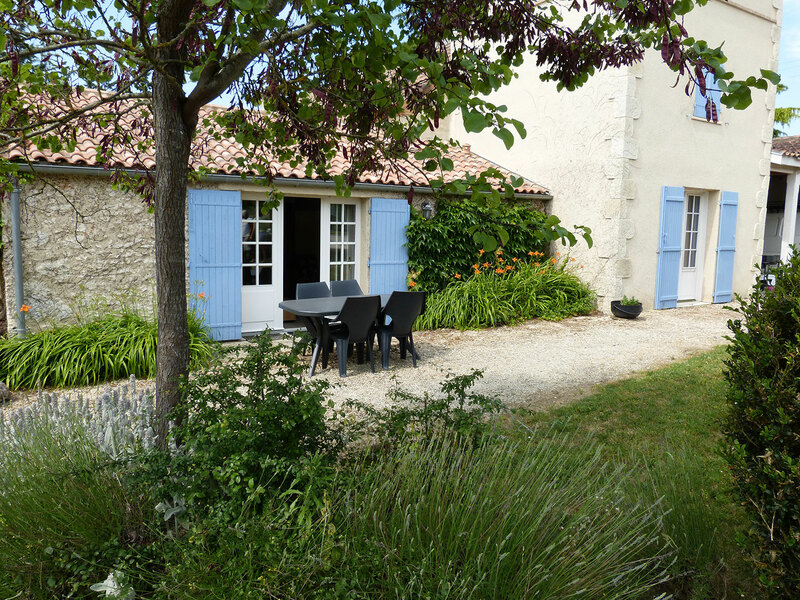 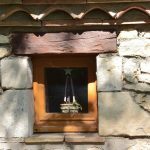 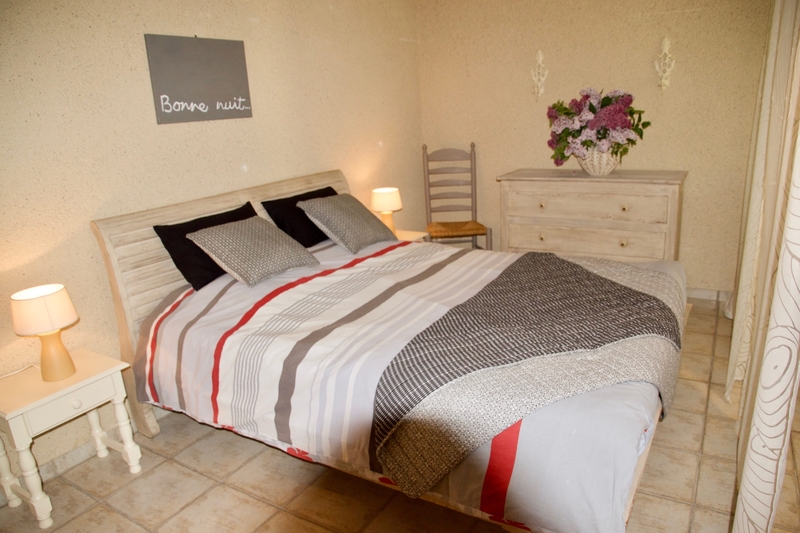 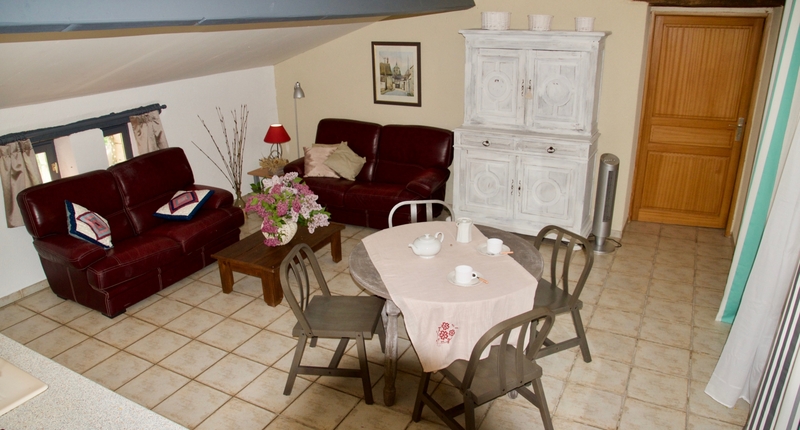 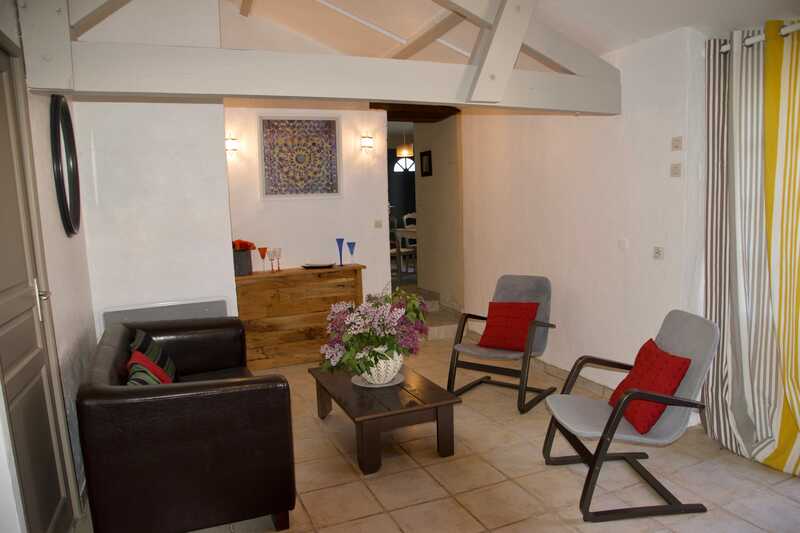 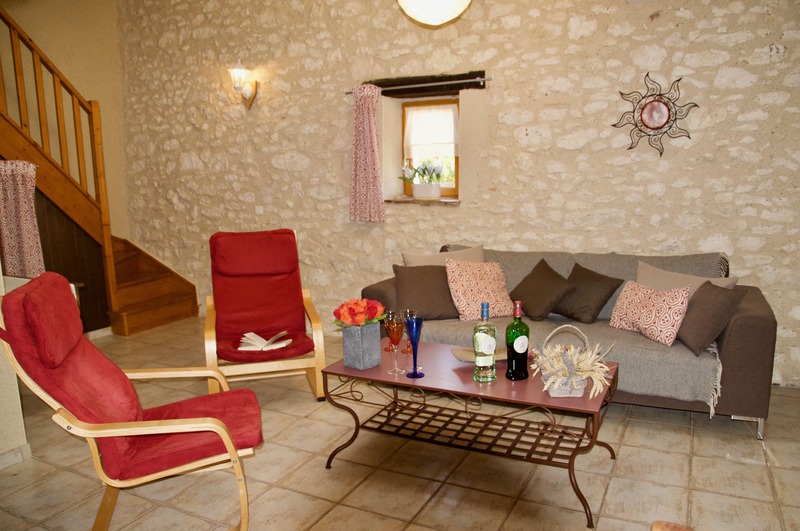 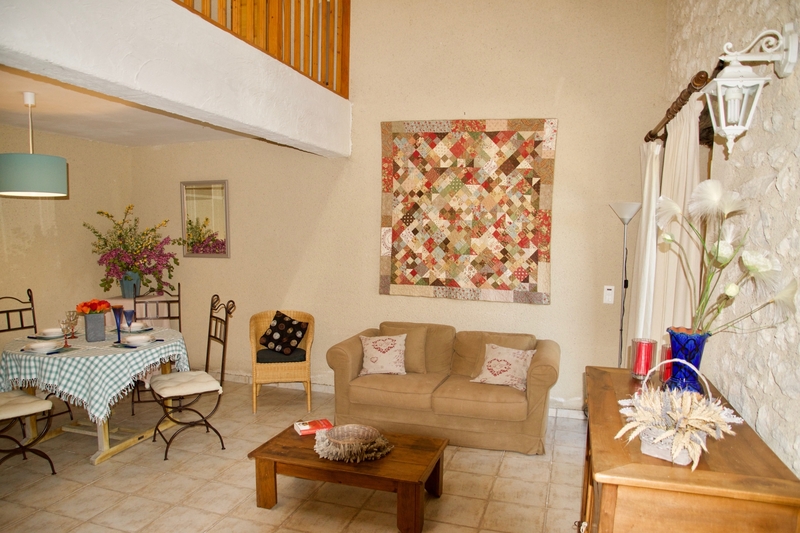 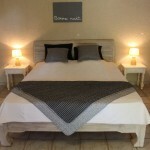 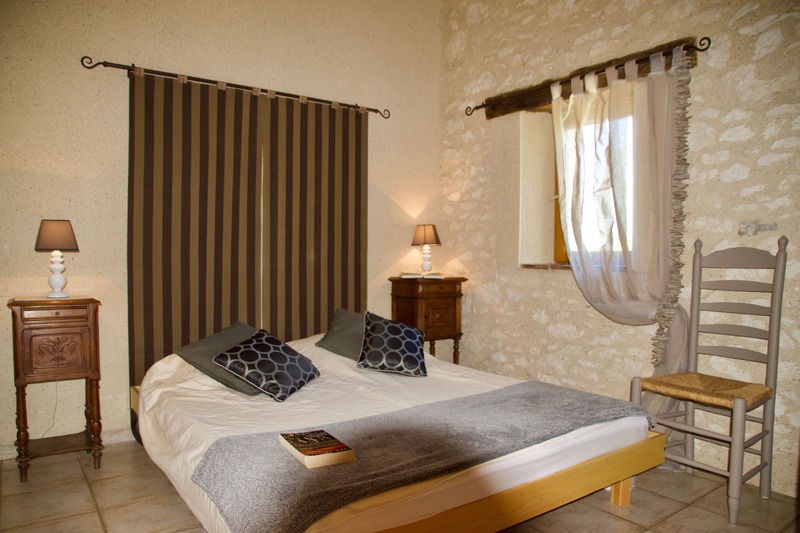 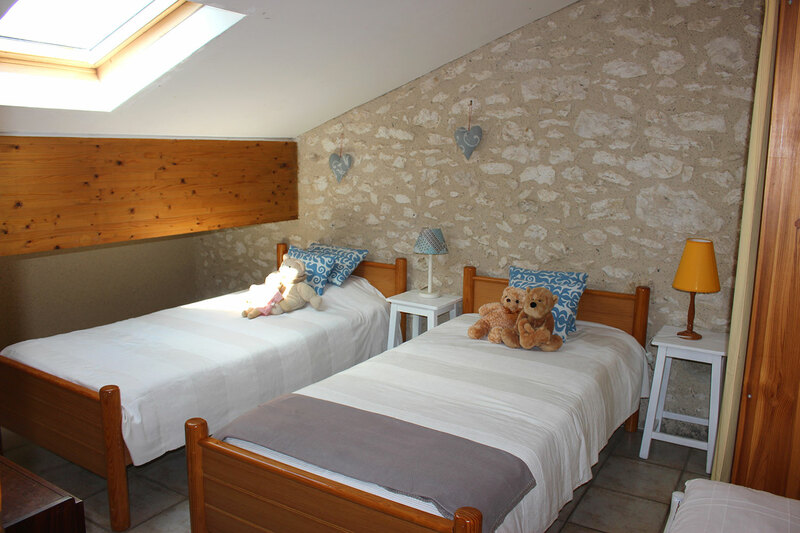 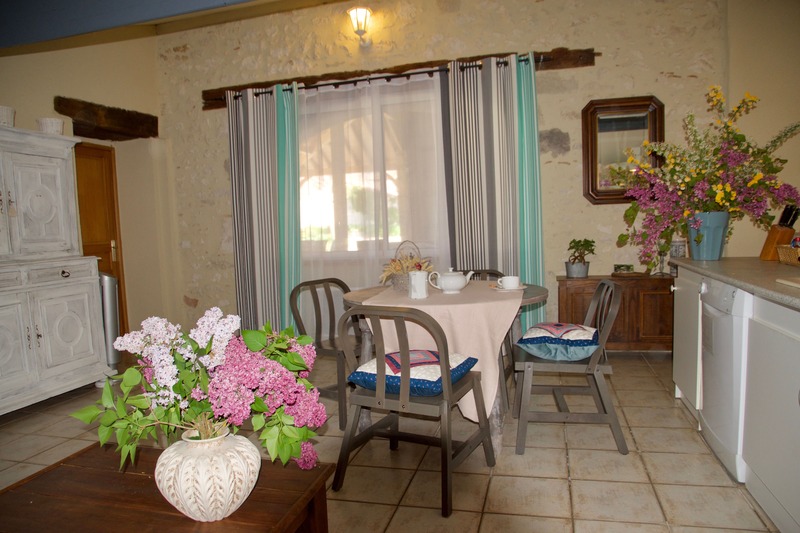 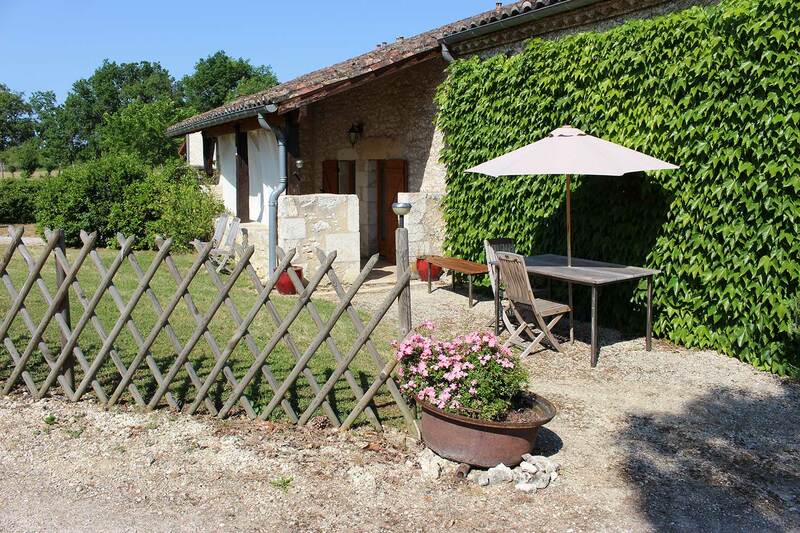 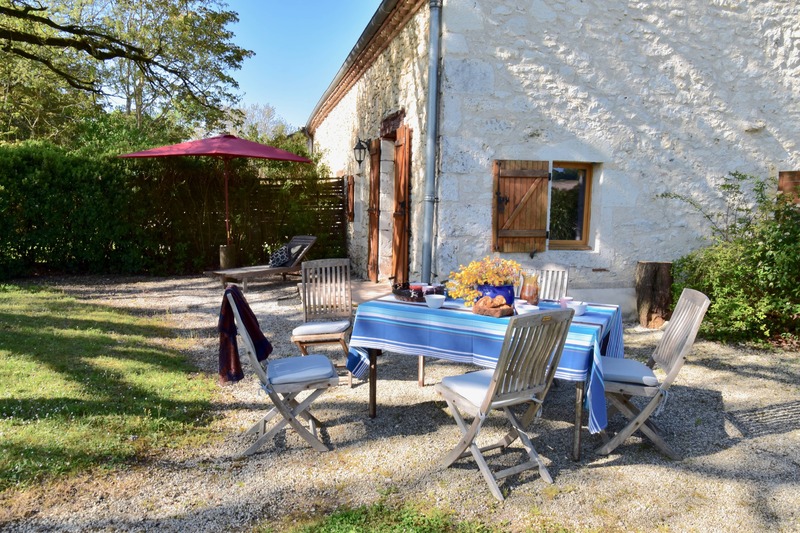 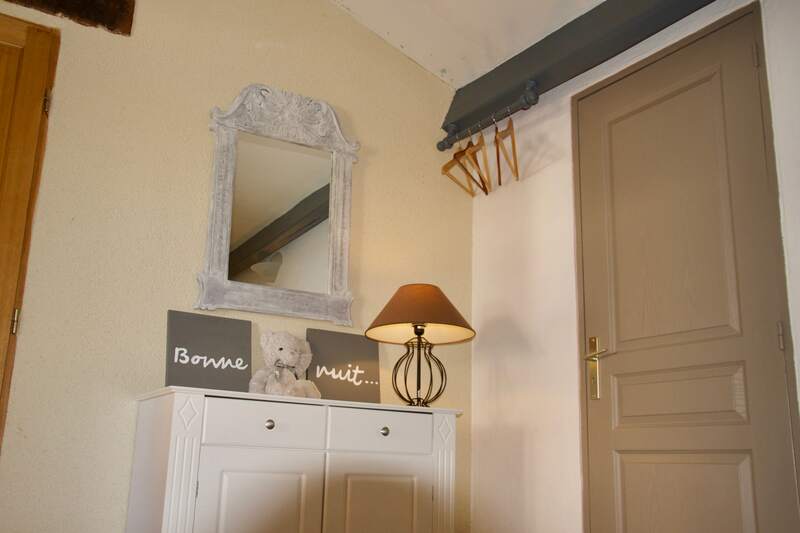 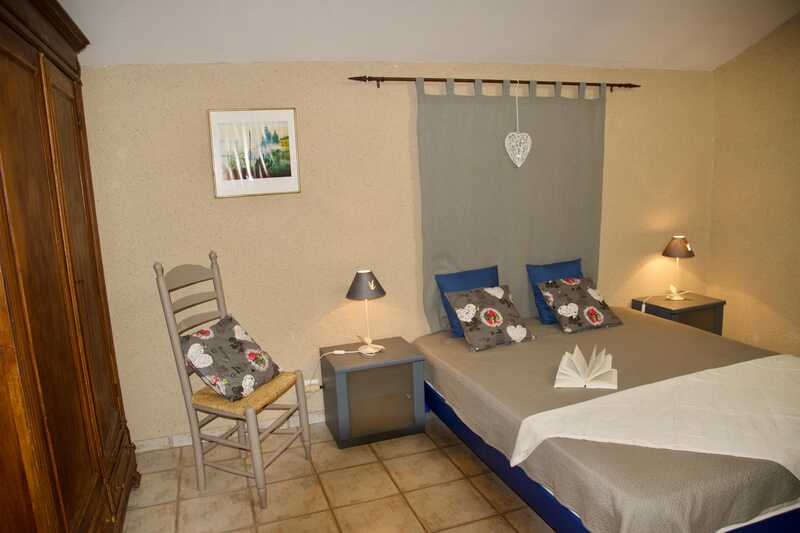 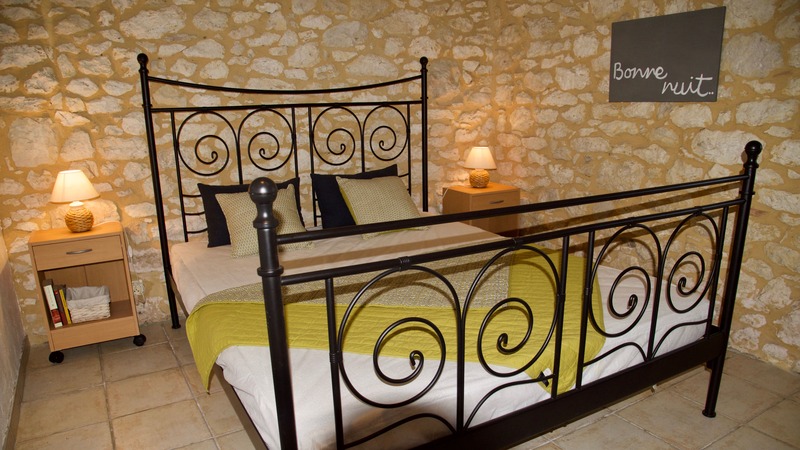 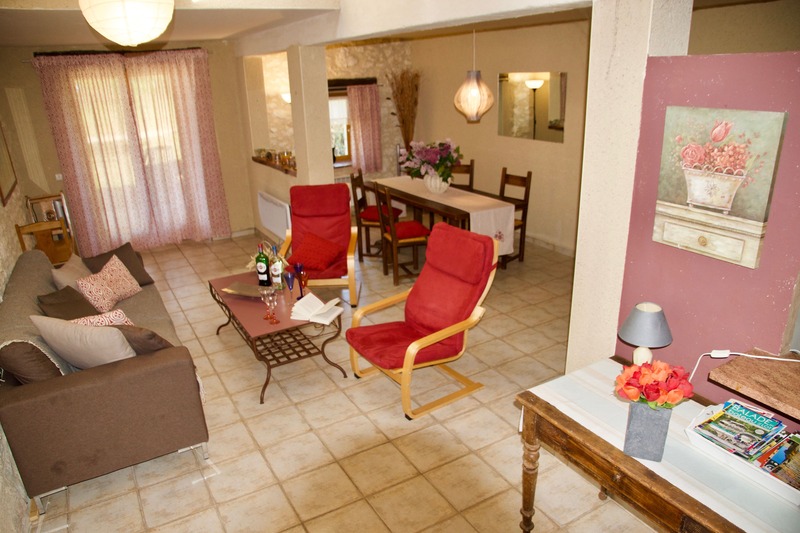 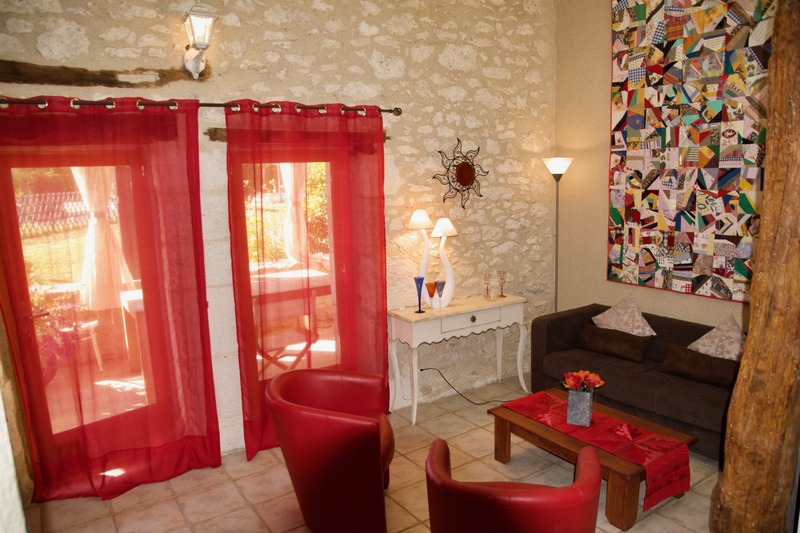 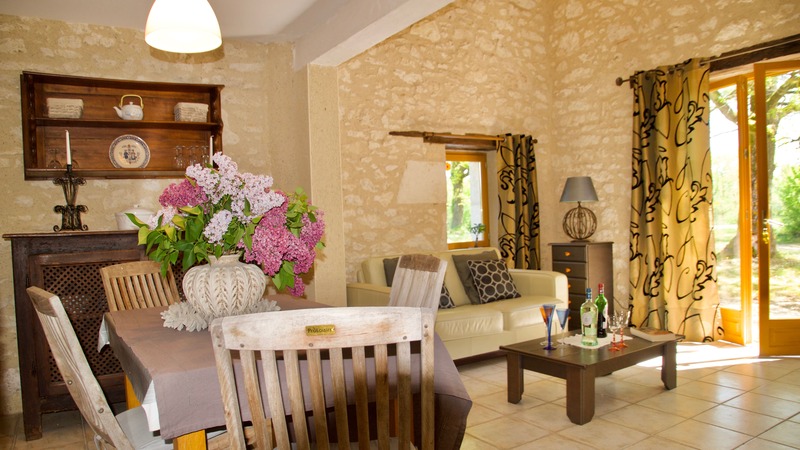 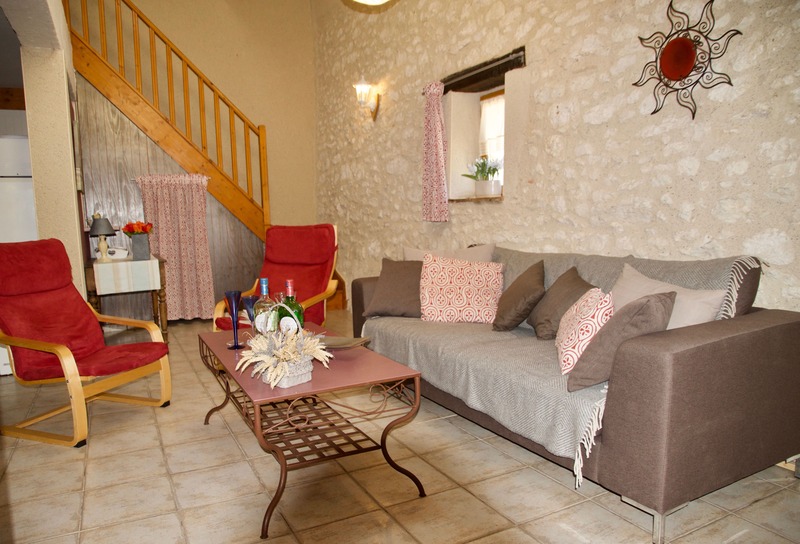 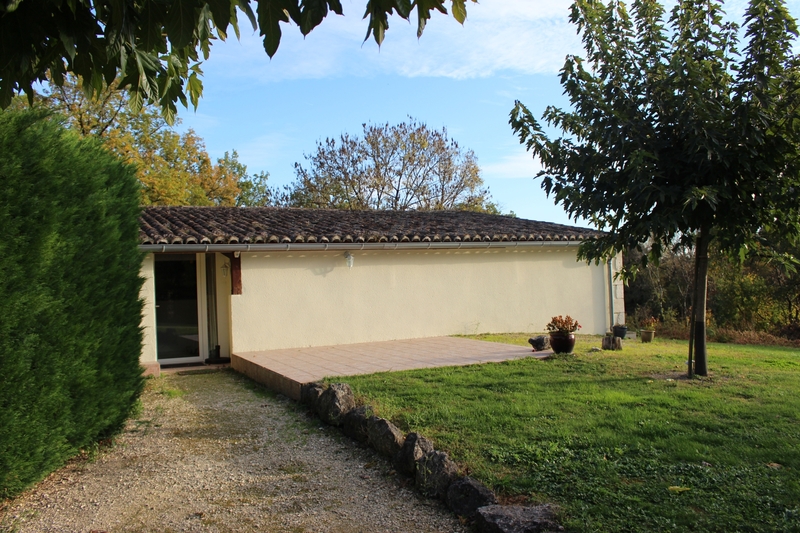 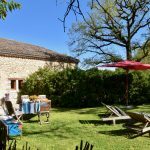 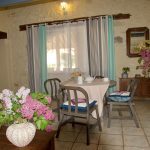 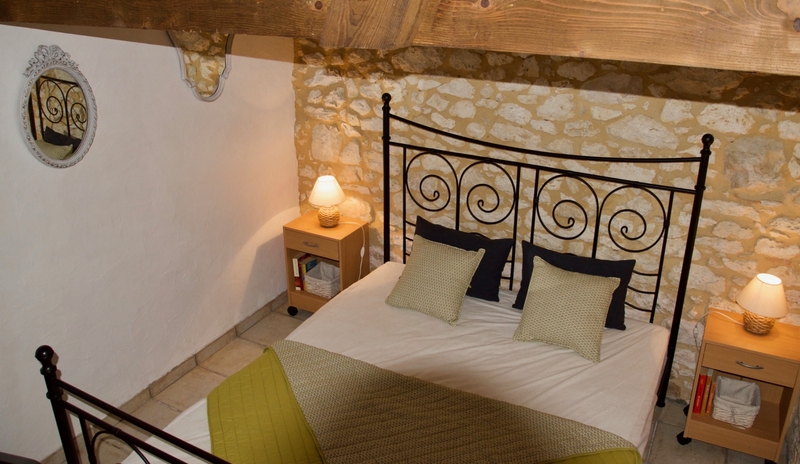 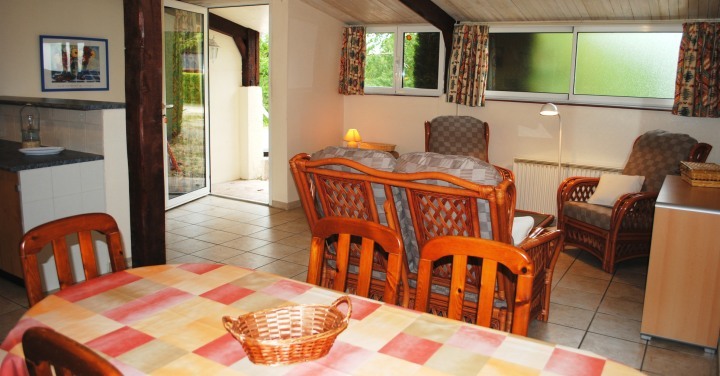 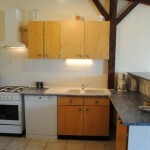 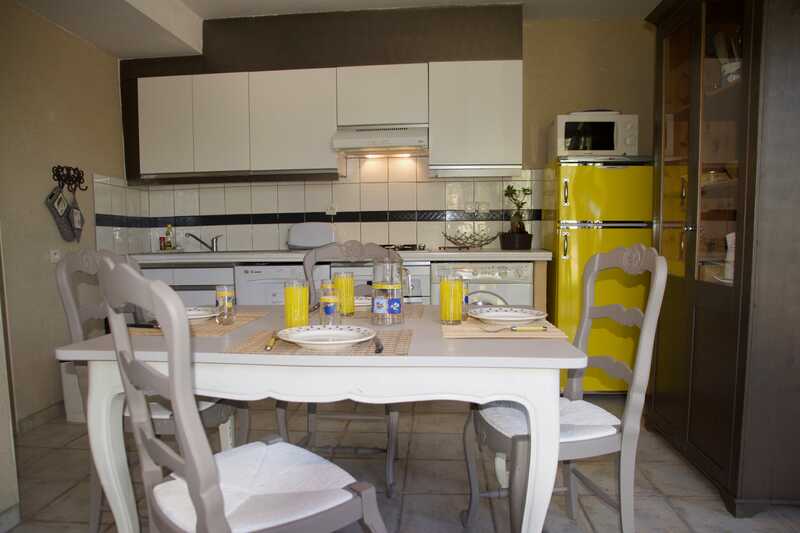 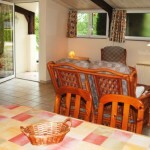 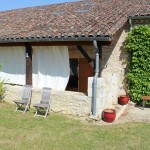 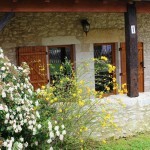 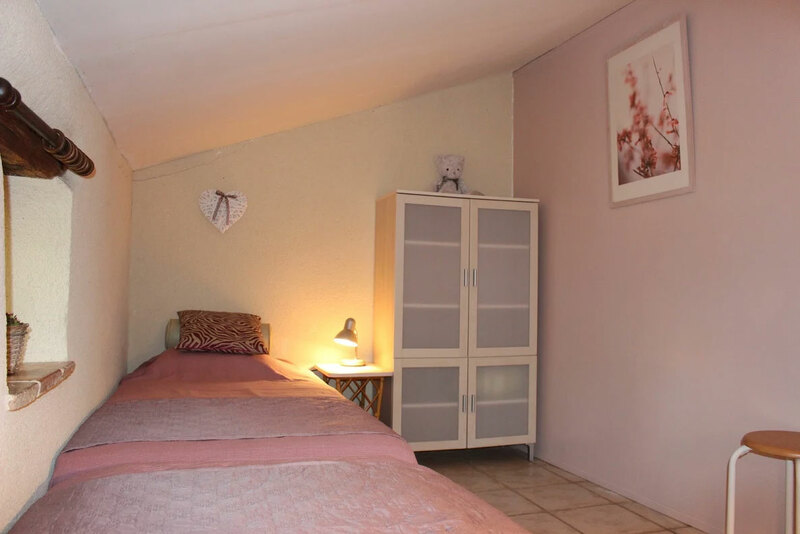 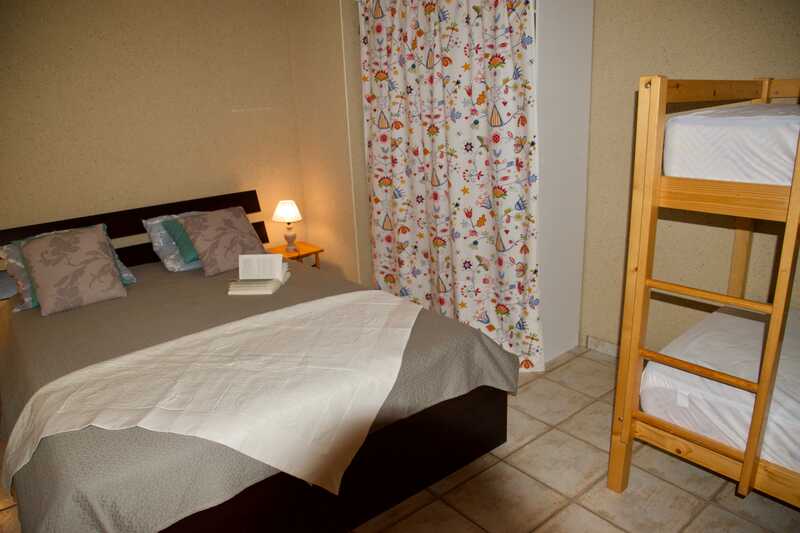 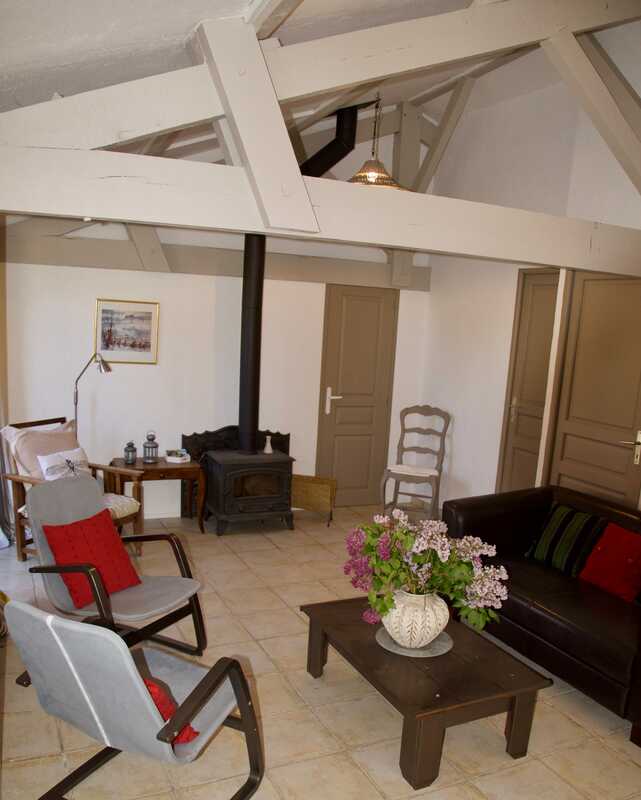 A 9th gite is also available nearby. 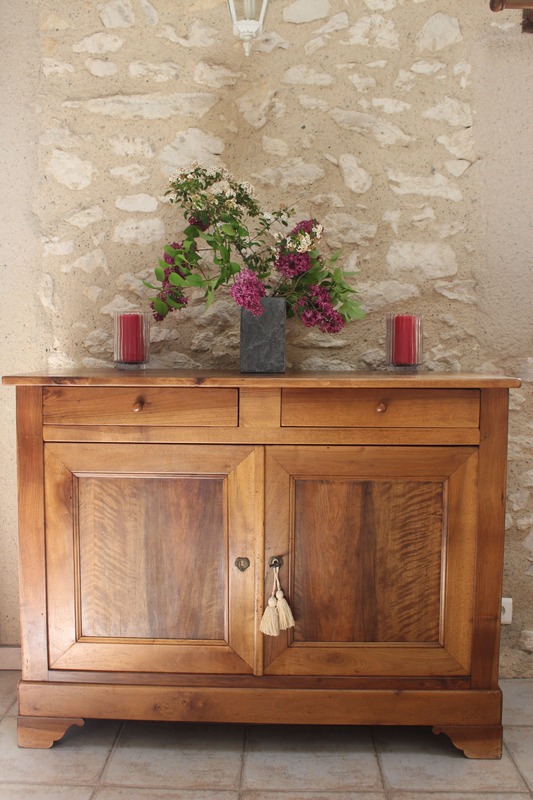 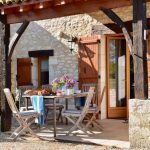 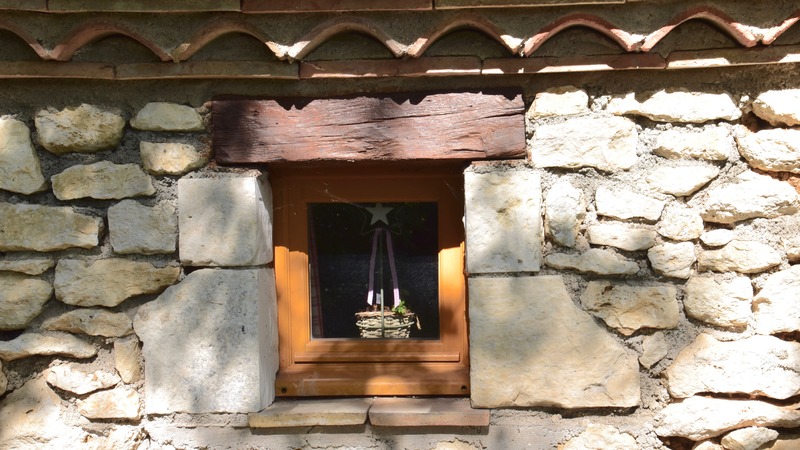 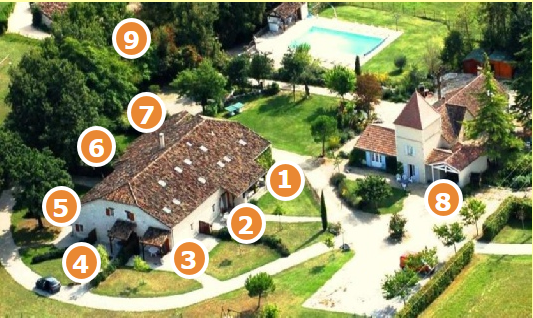 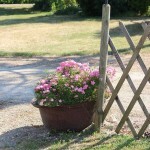 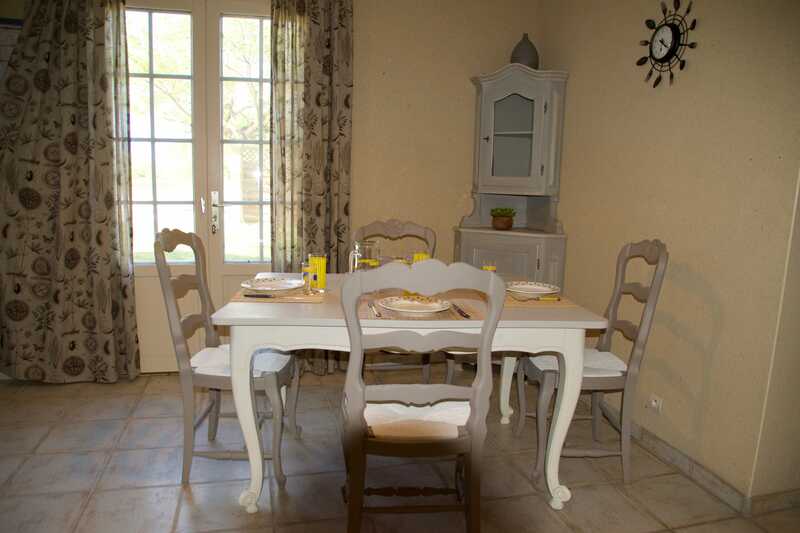 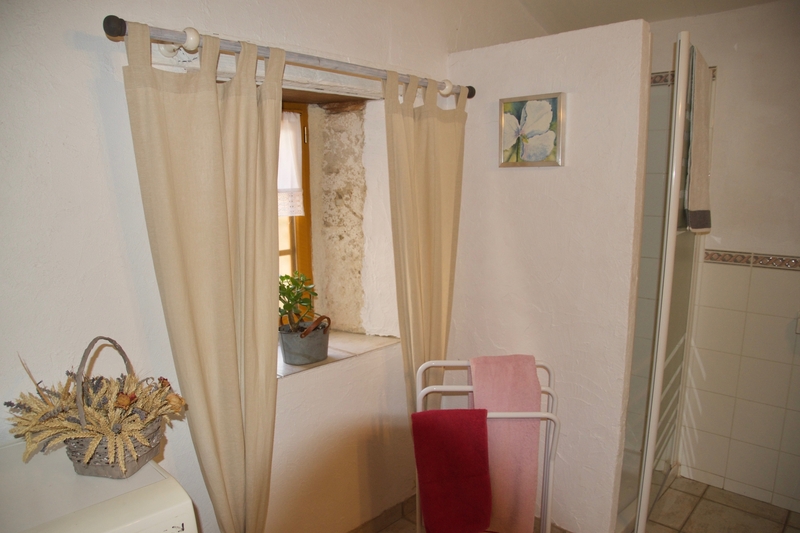 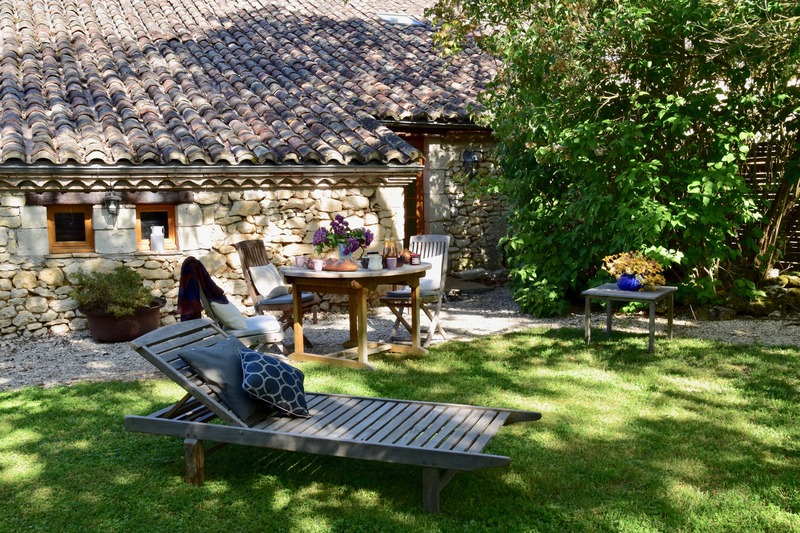 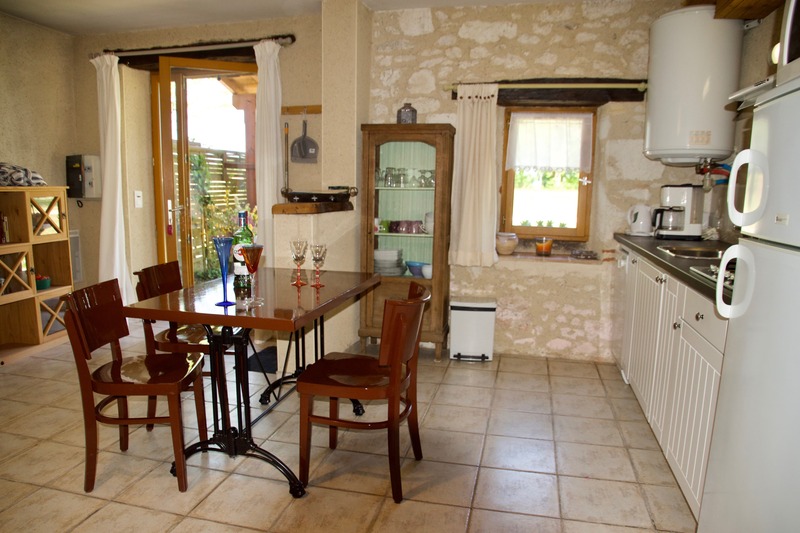 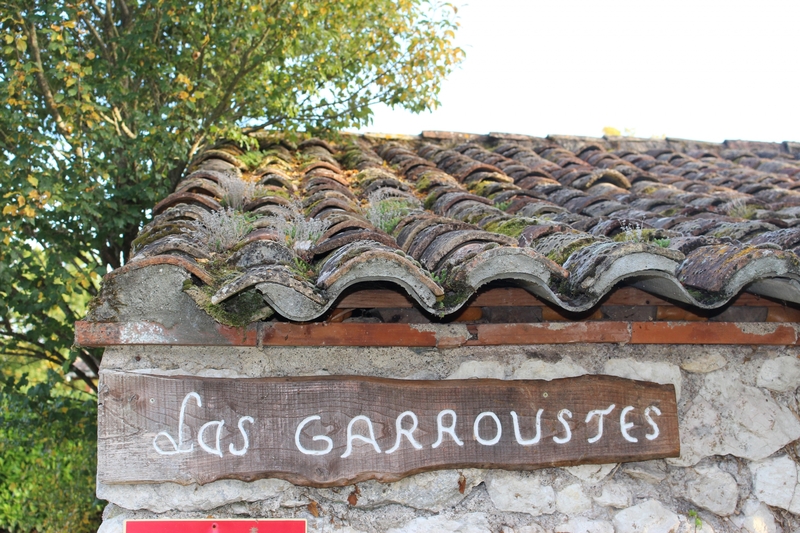 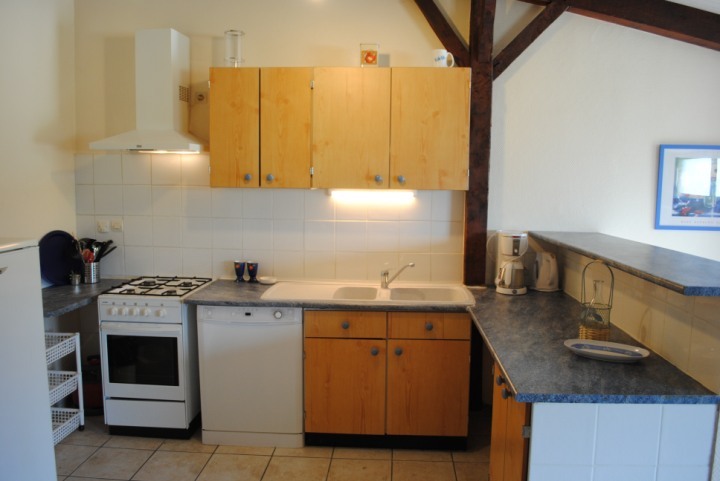 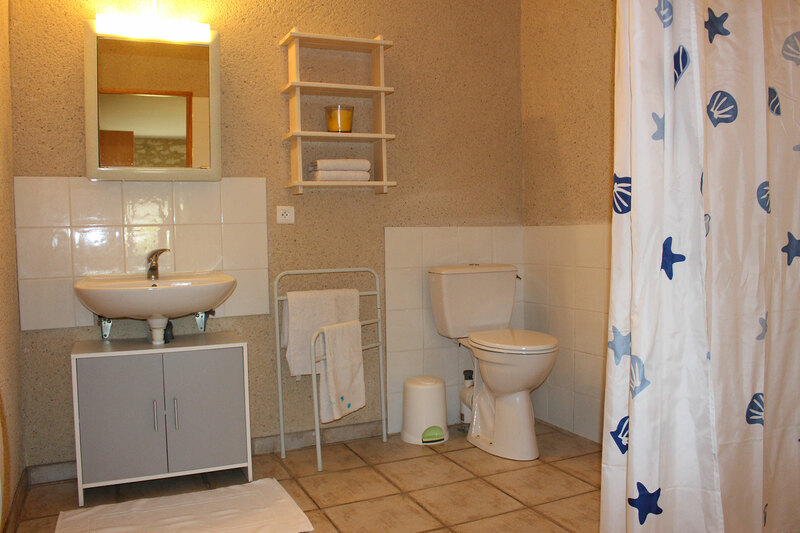 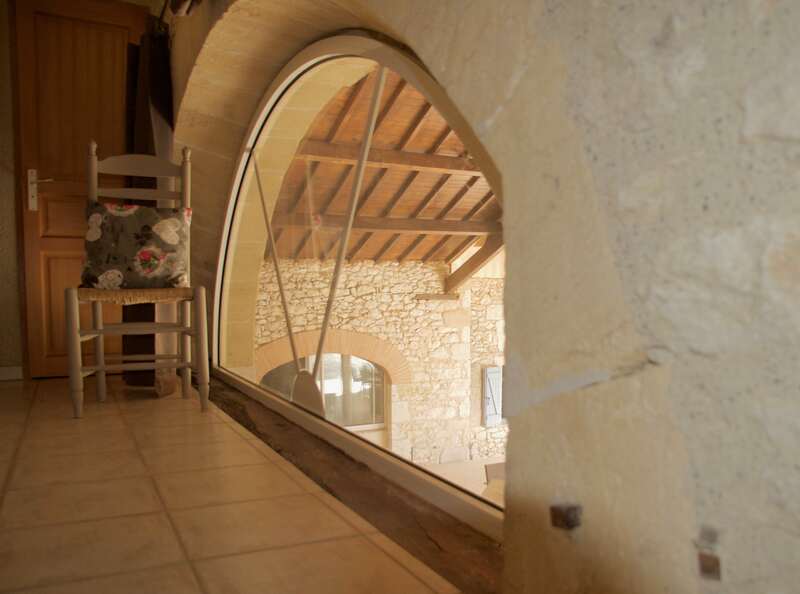 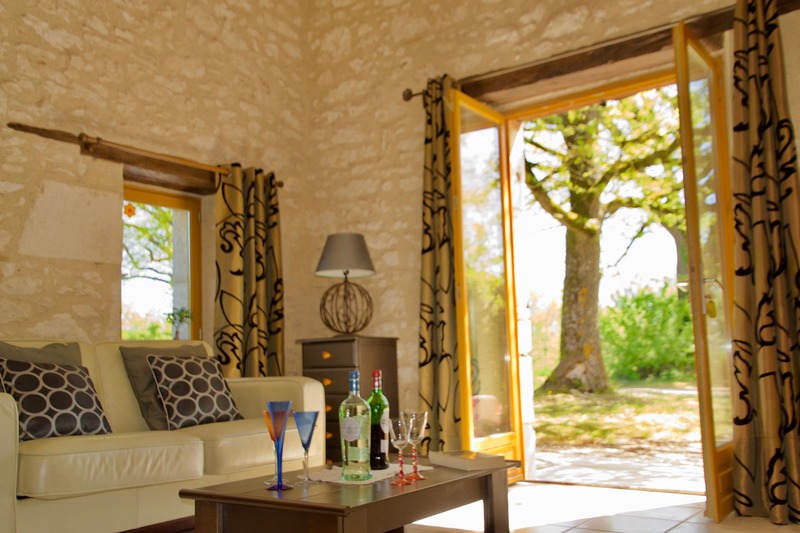 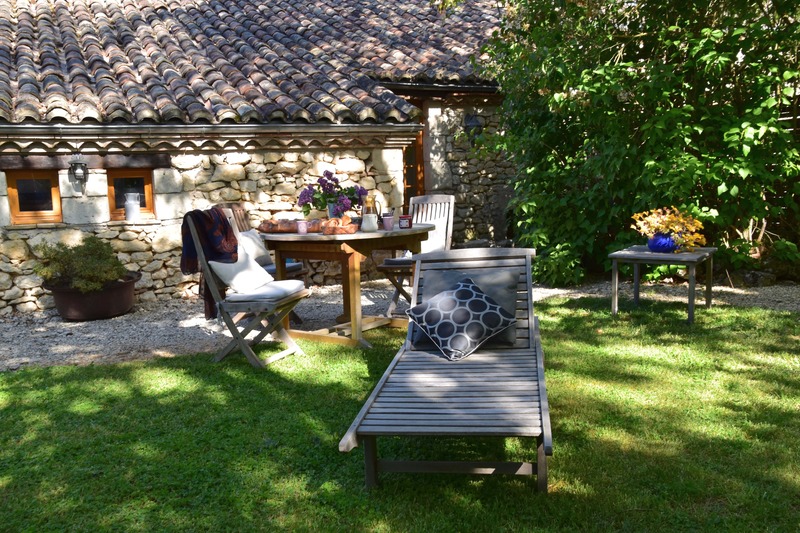 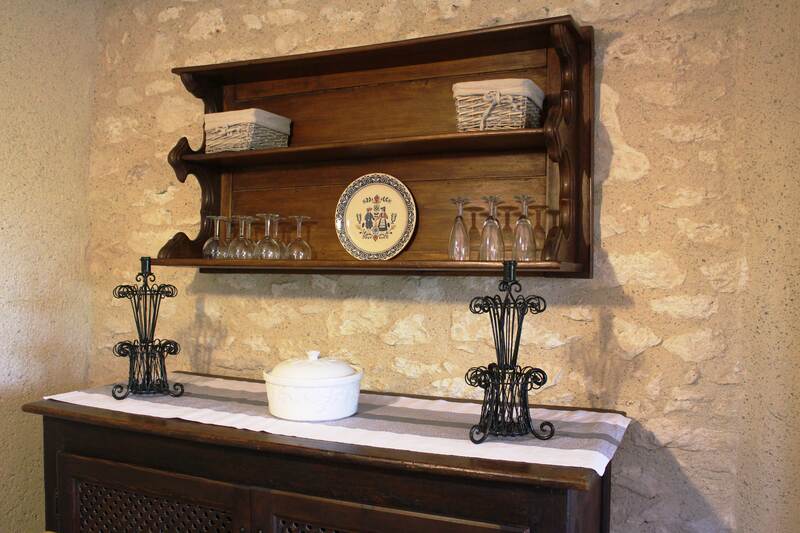 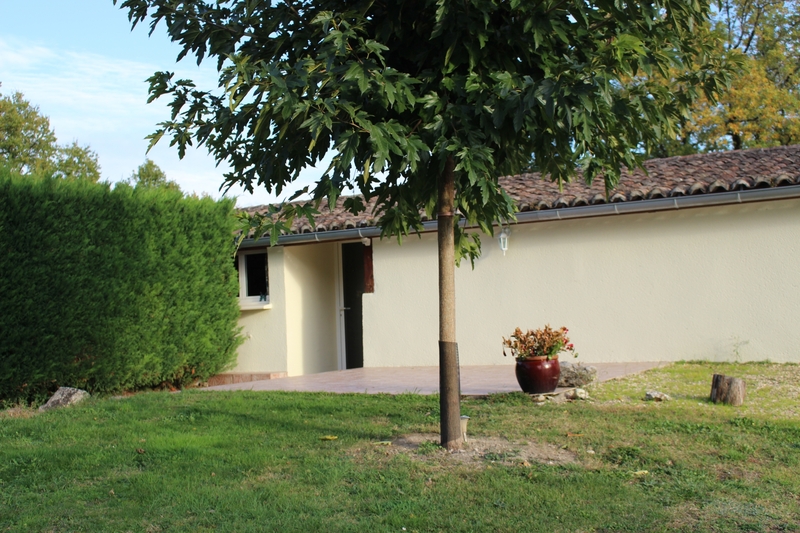 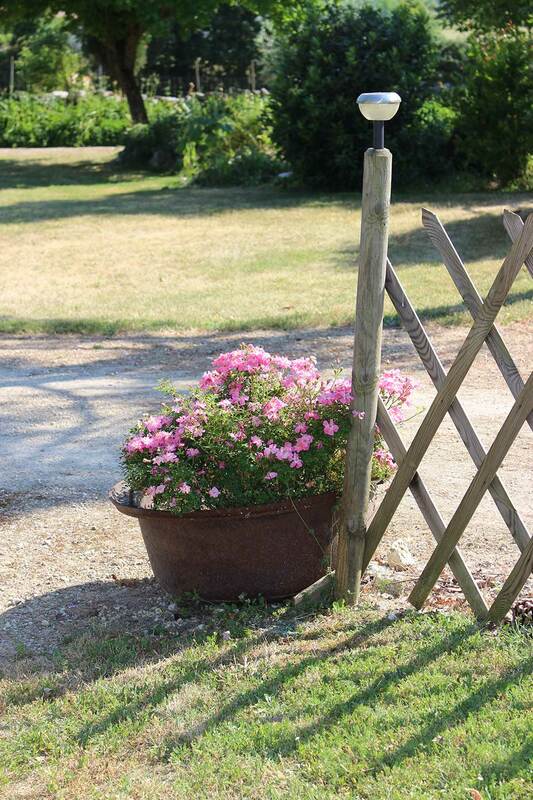 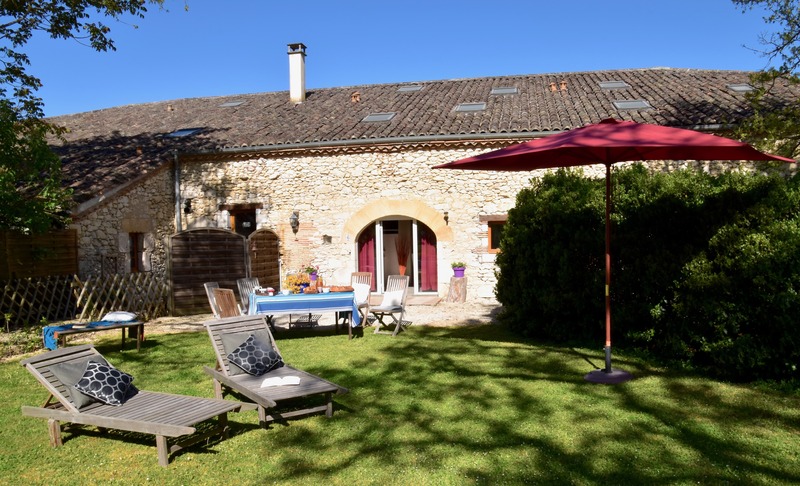 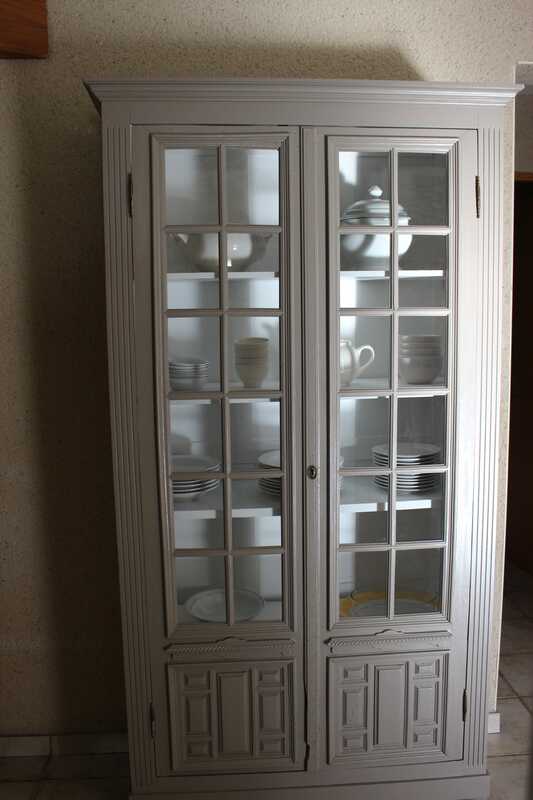 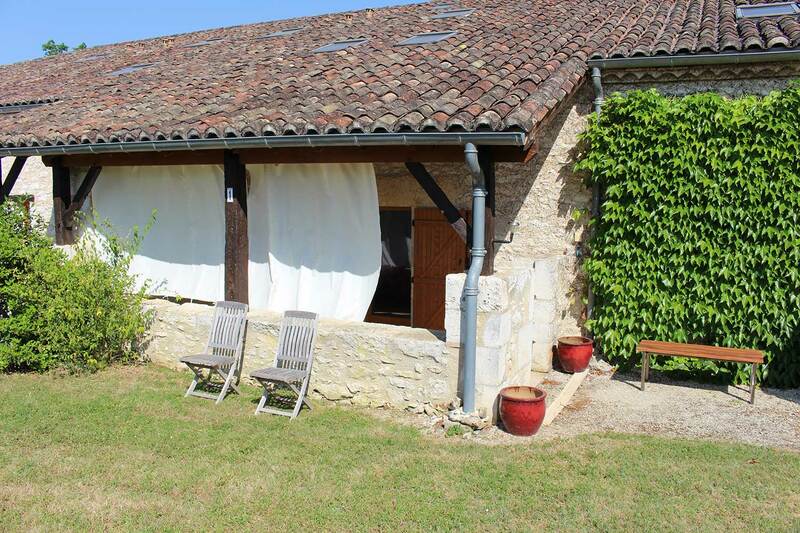 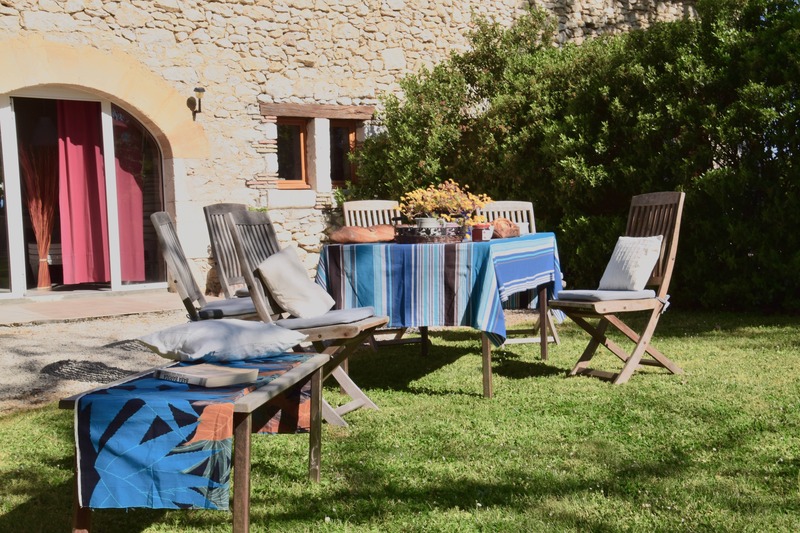 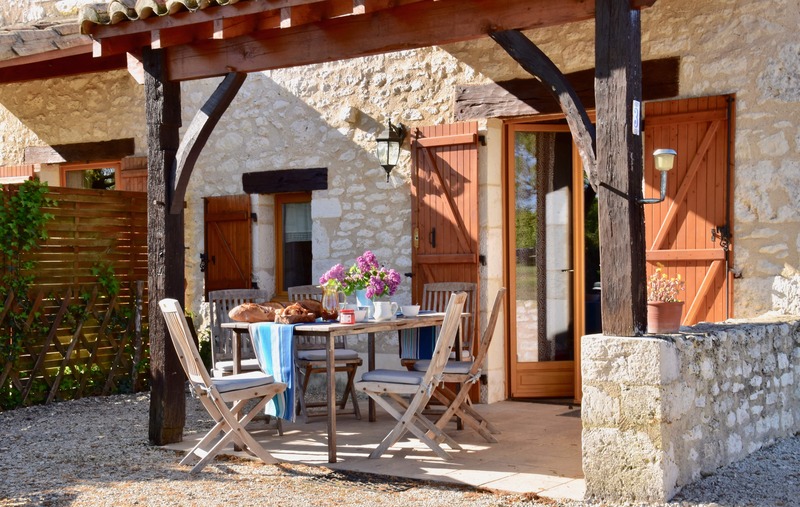 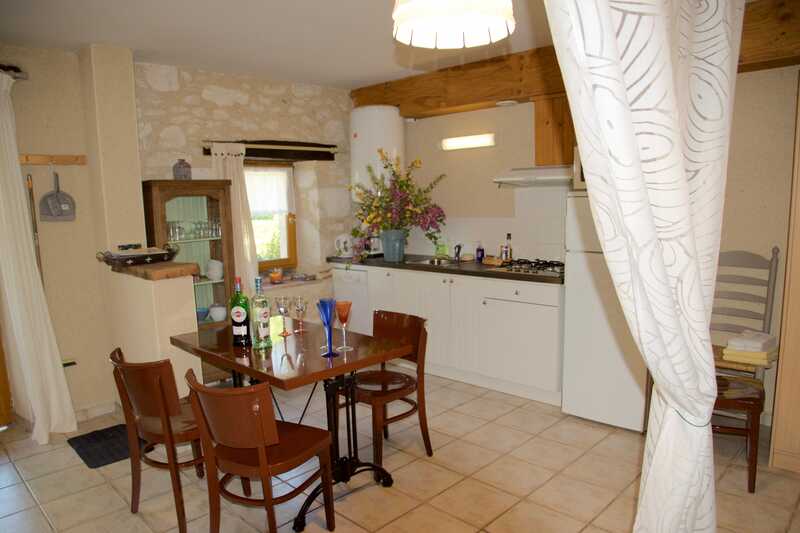 All the gites have been designed in order to guarantee adequate privacy. 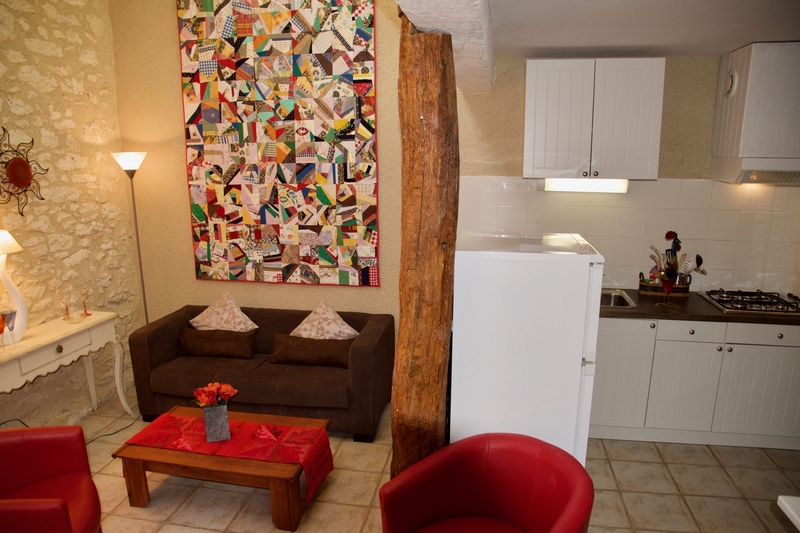 You can also make use of the free WiFi internet. 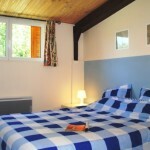 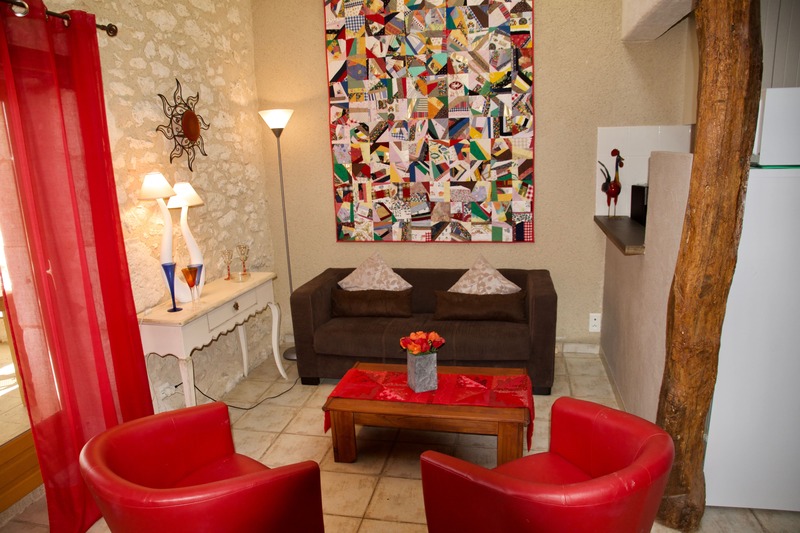 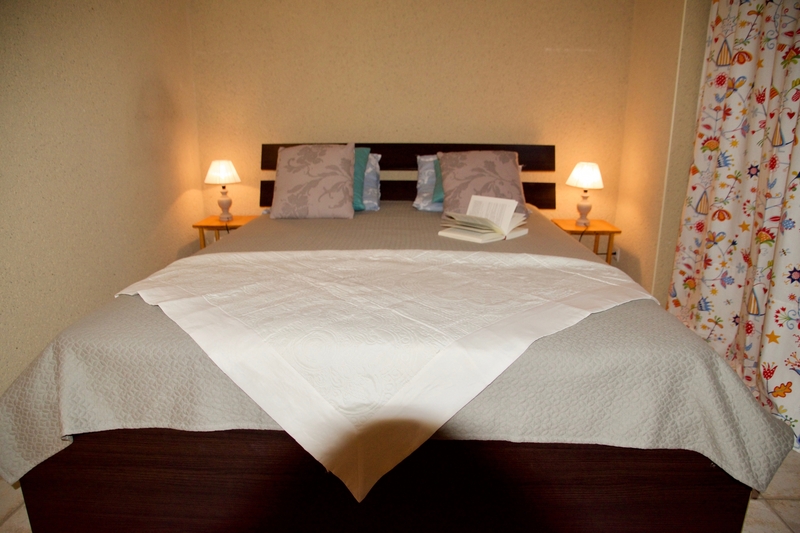 Our accomodations are classified with 3 stars (French classification).